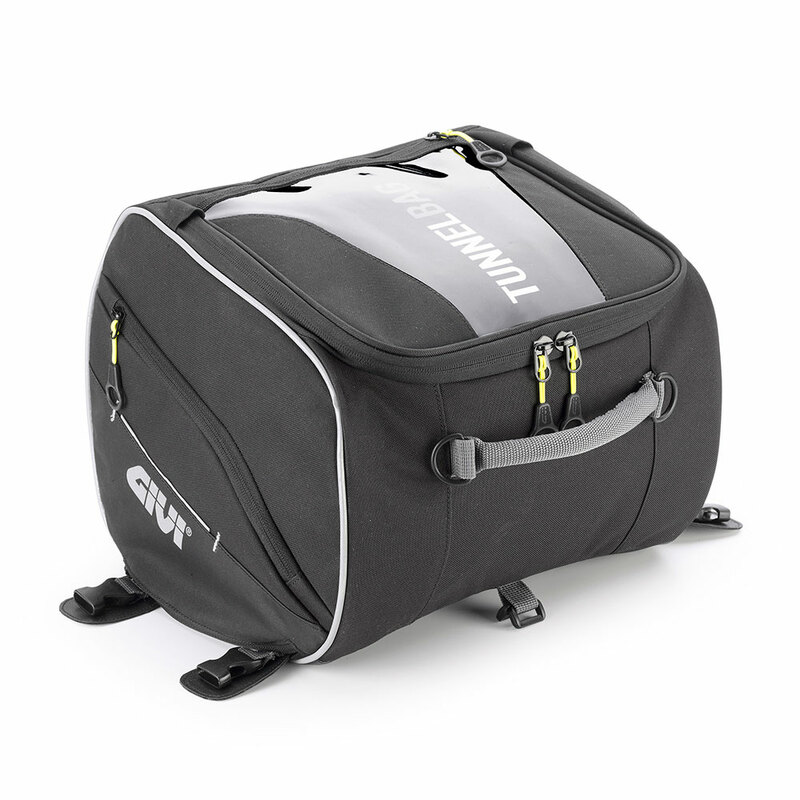 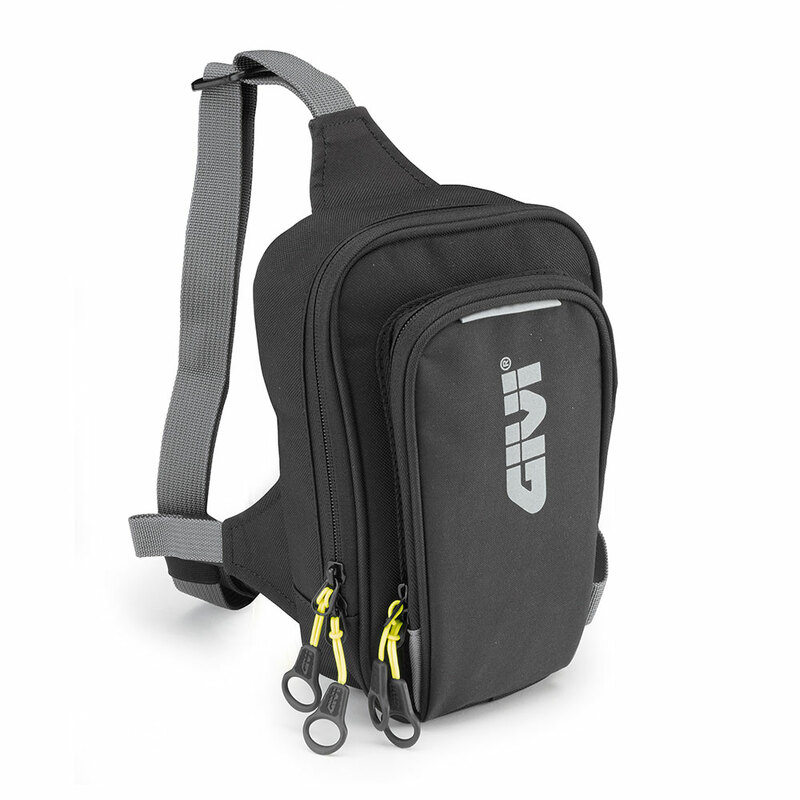 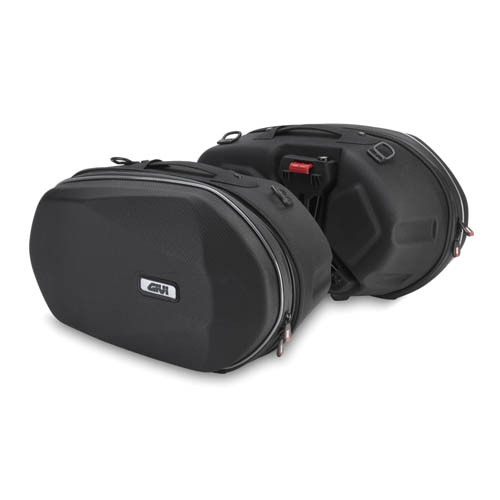 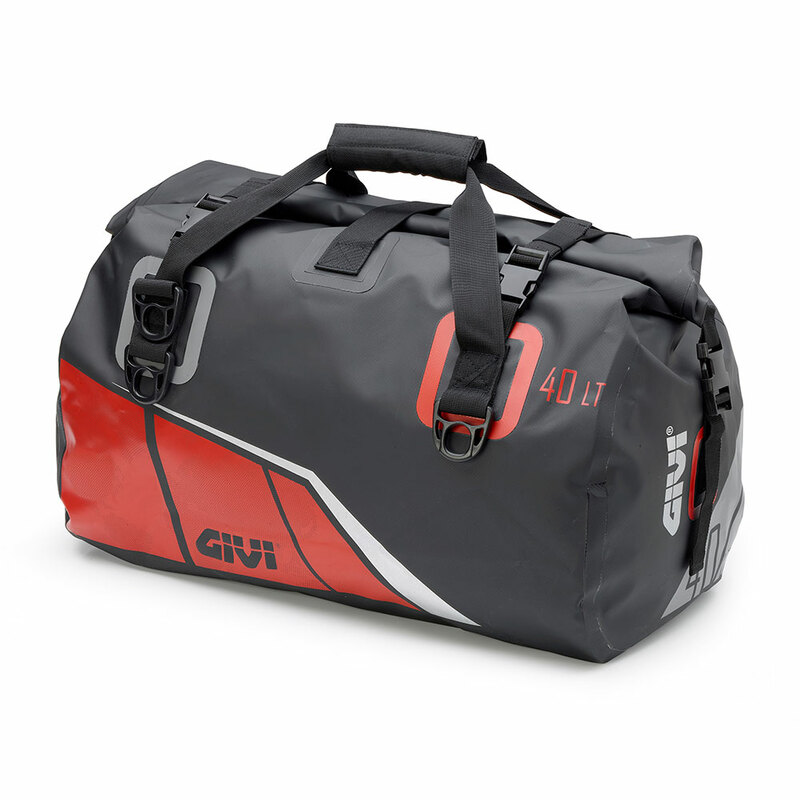 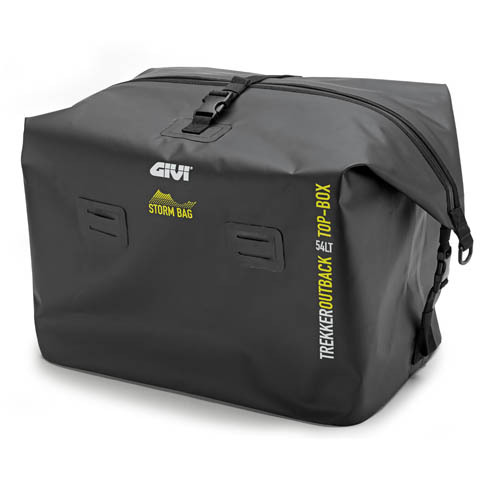 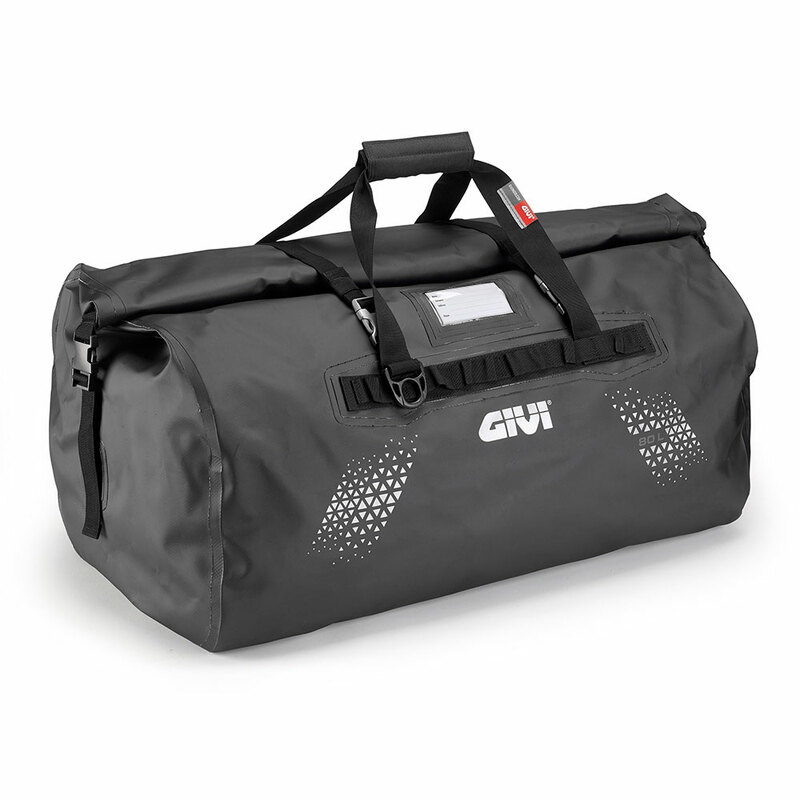 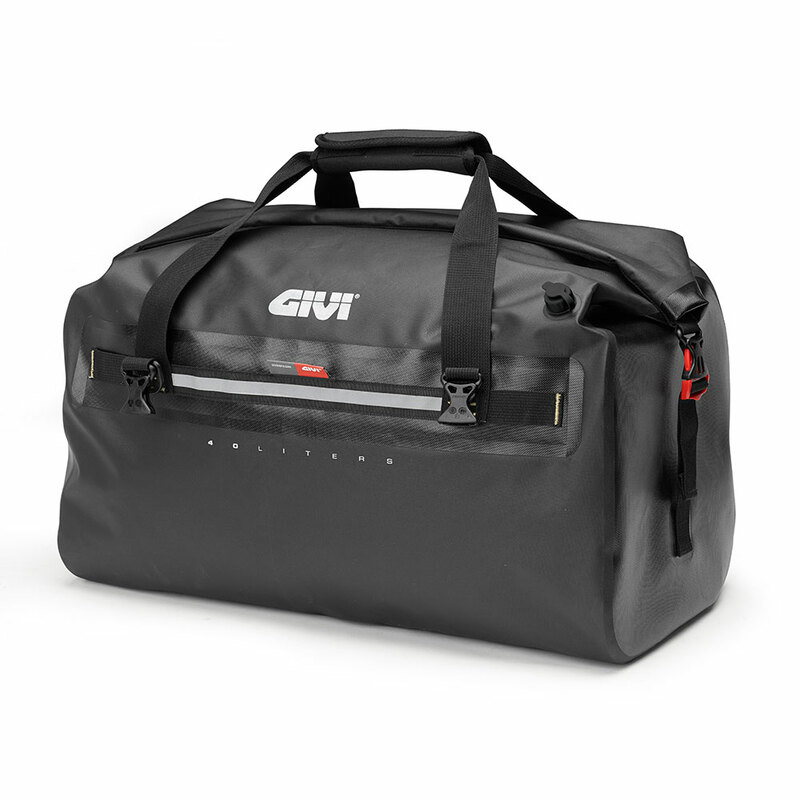 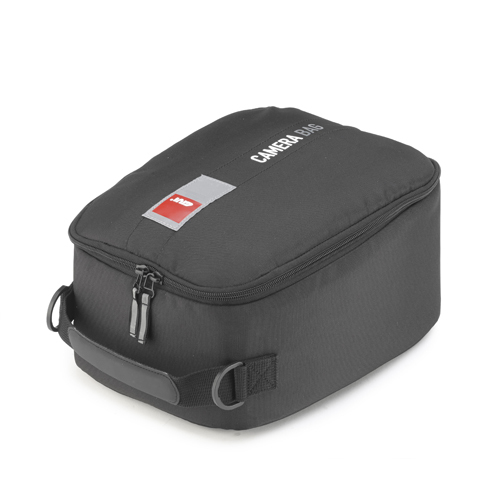 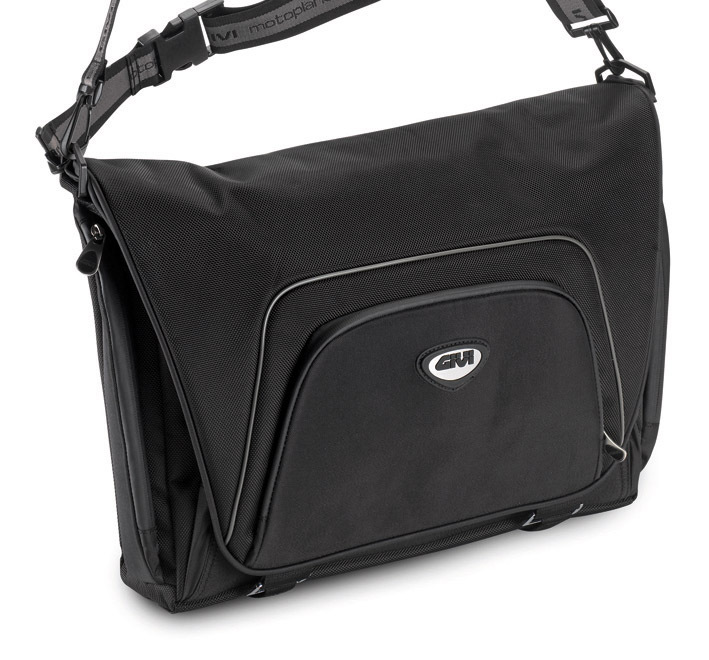 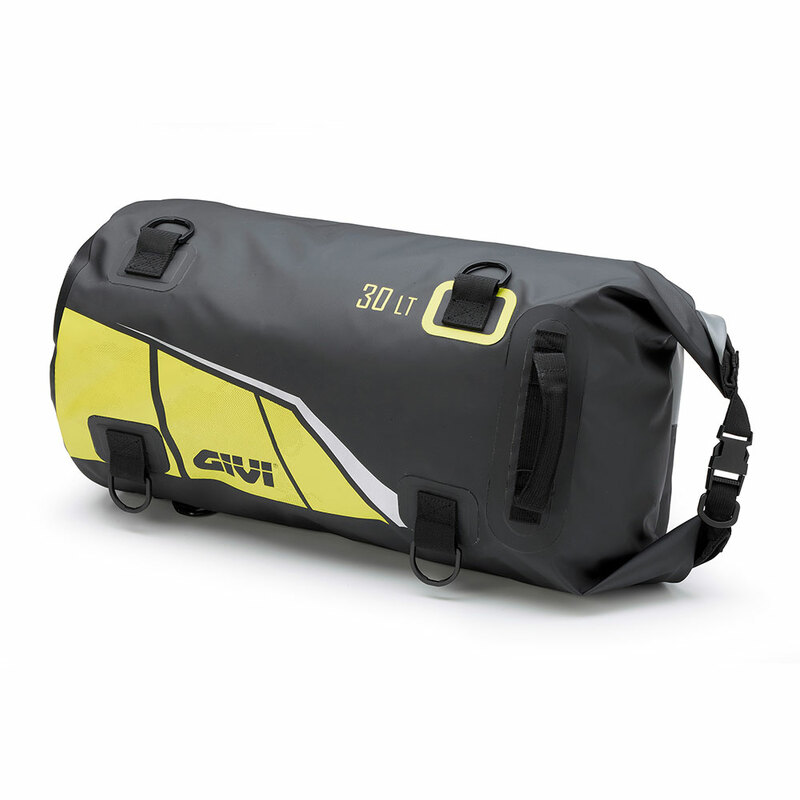 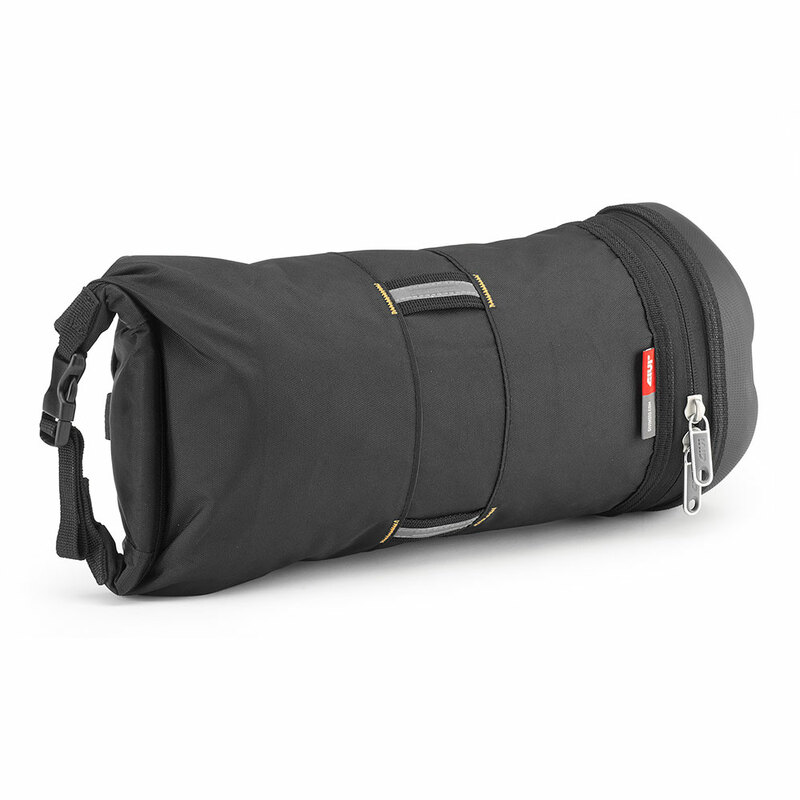 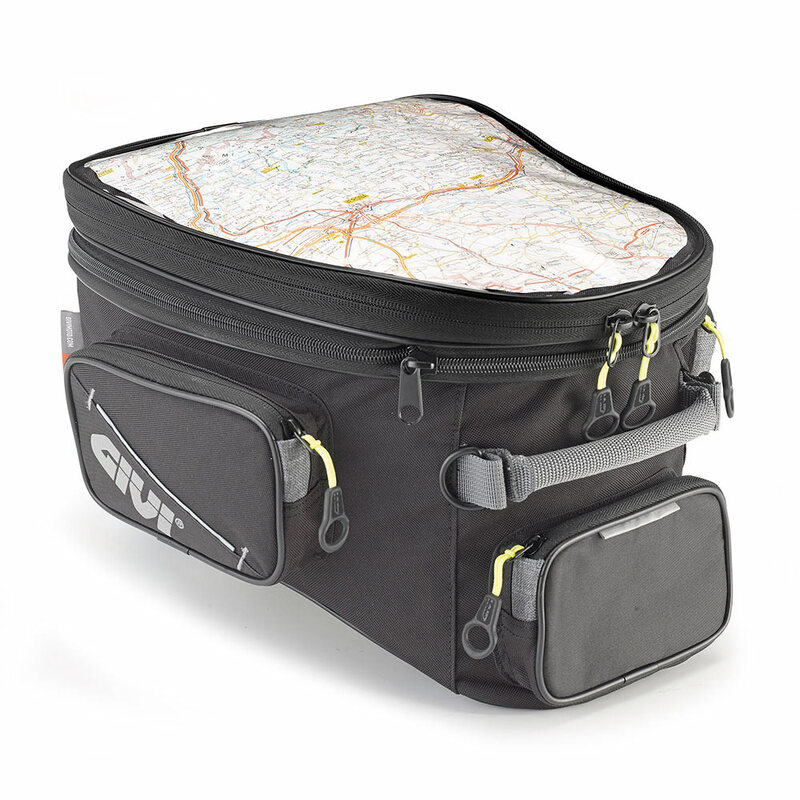 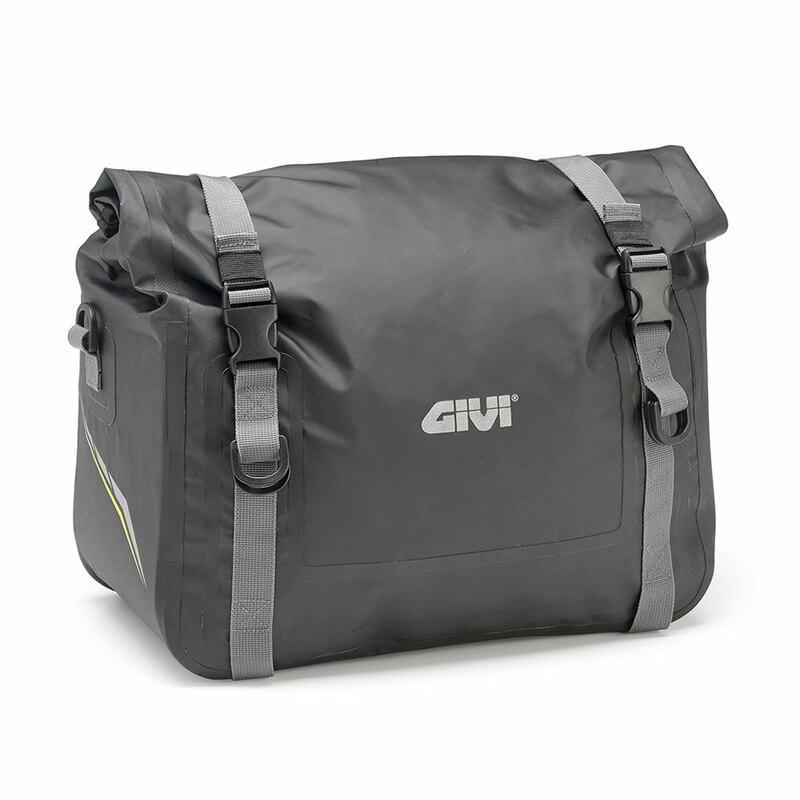 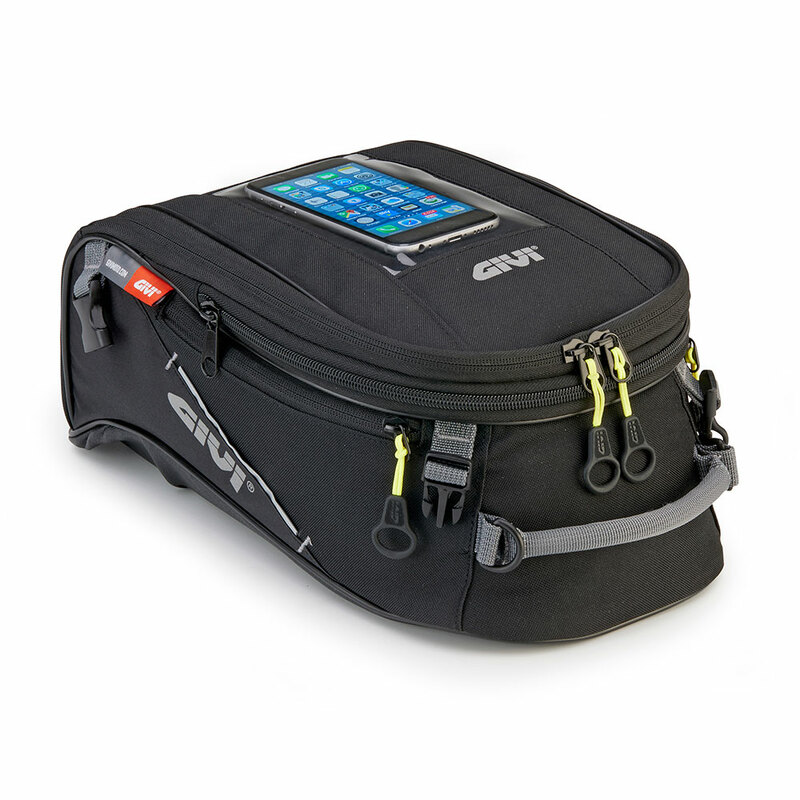 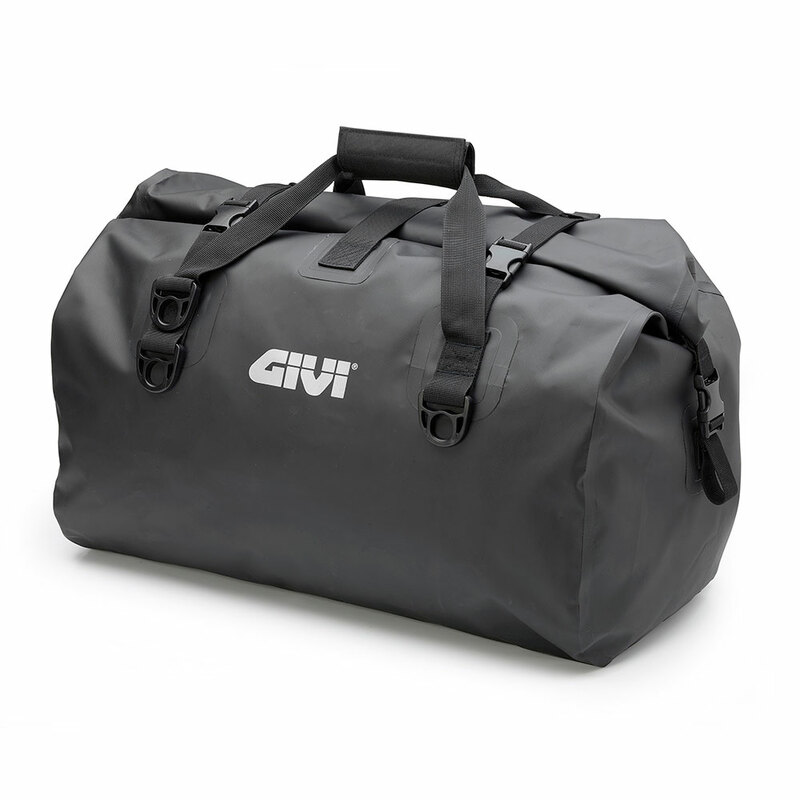 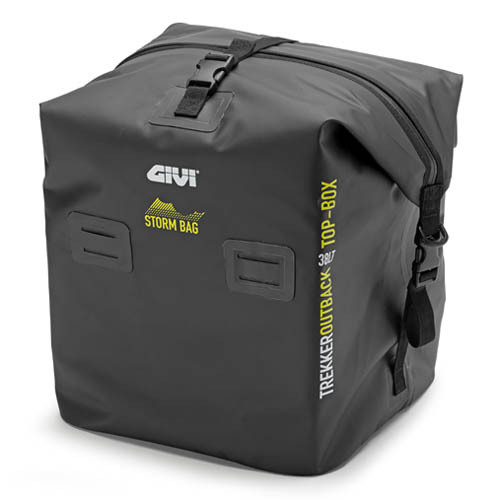 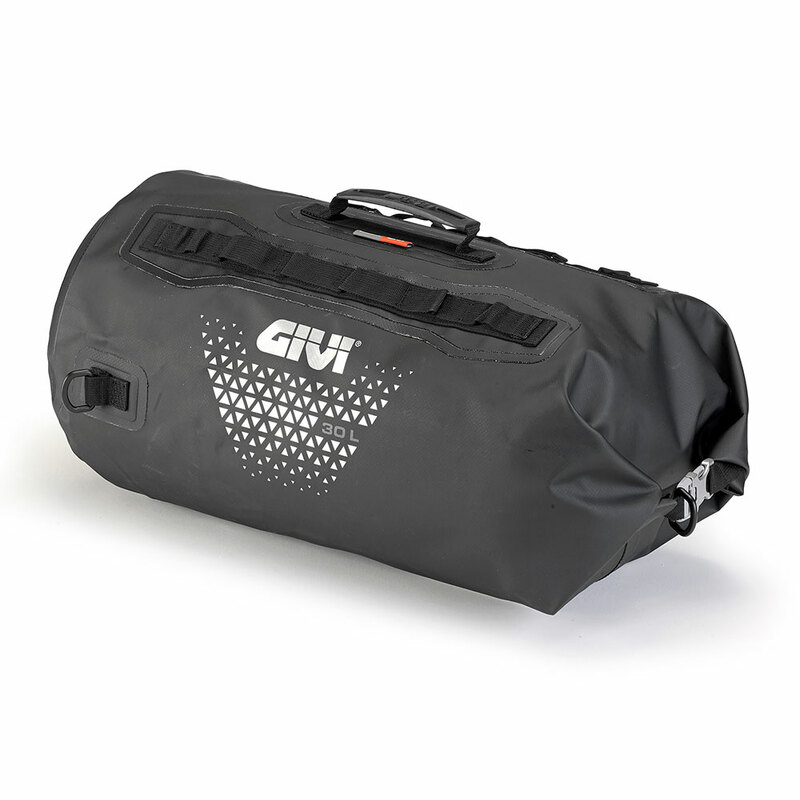 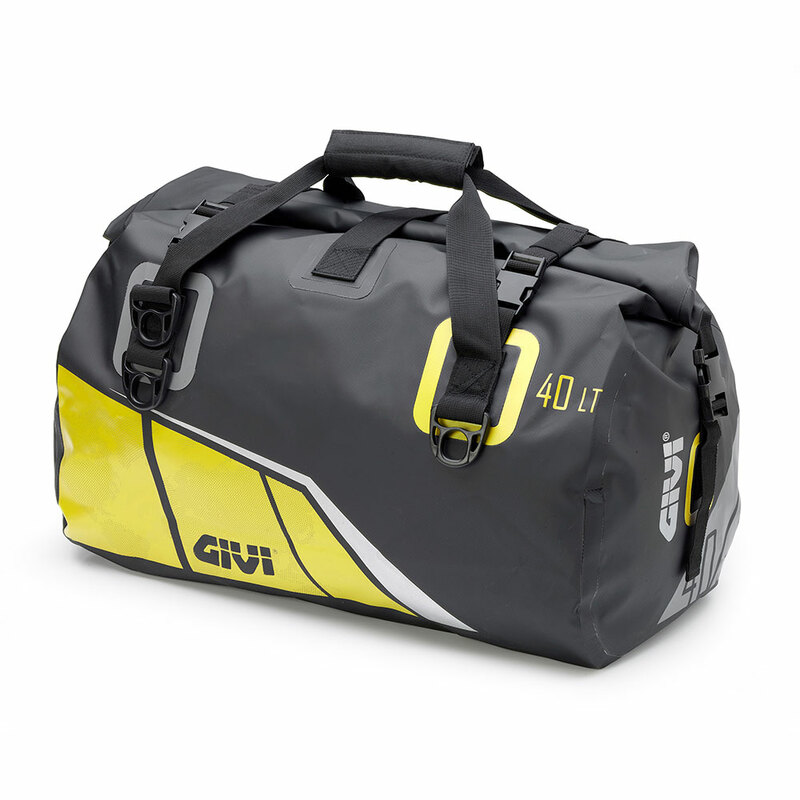 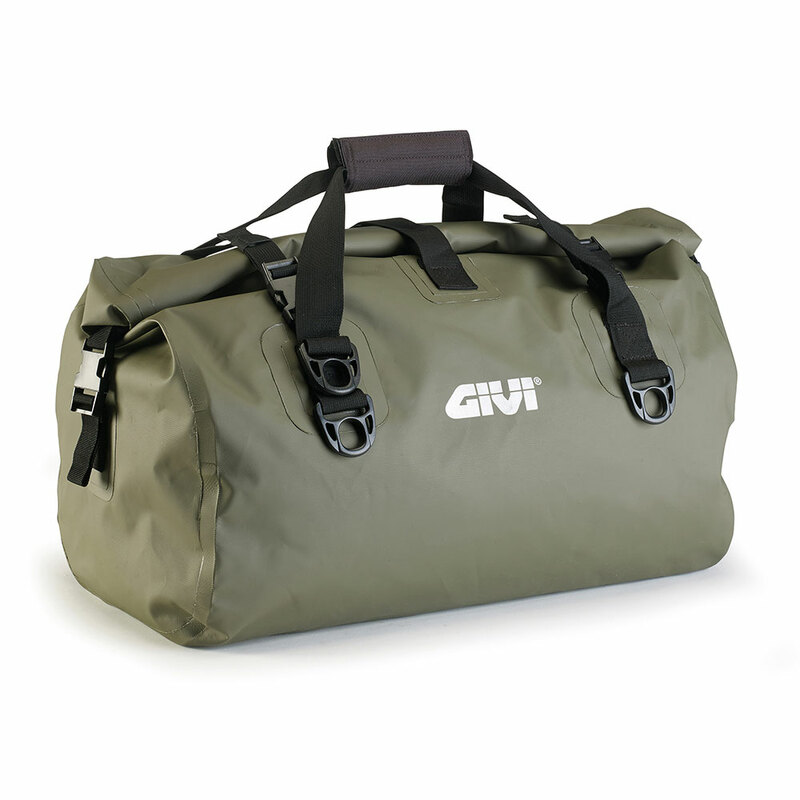 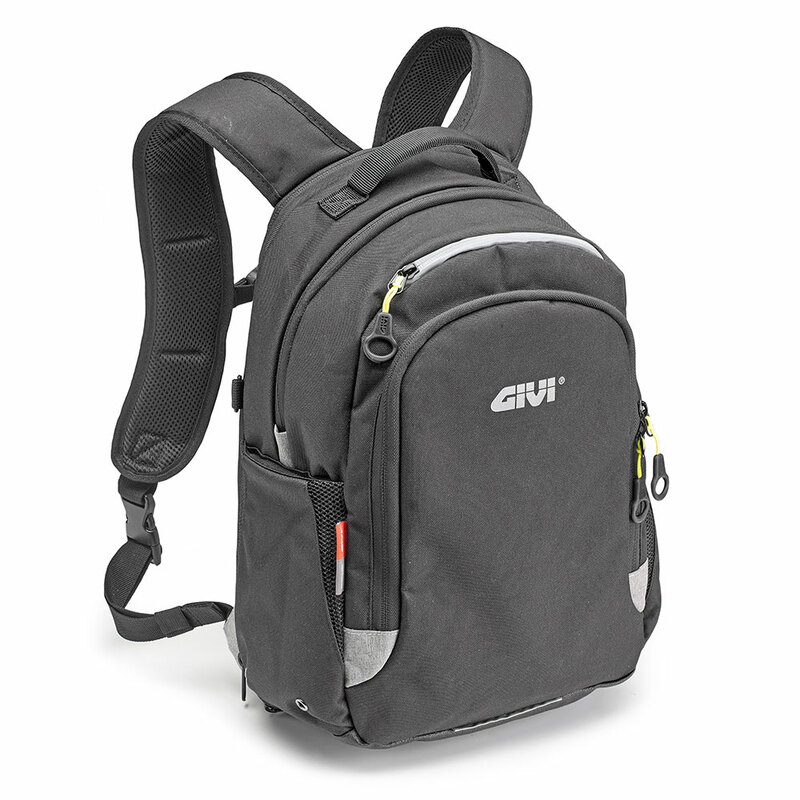 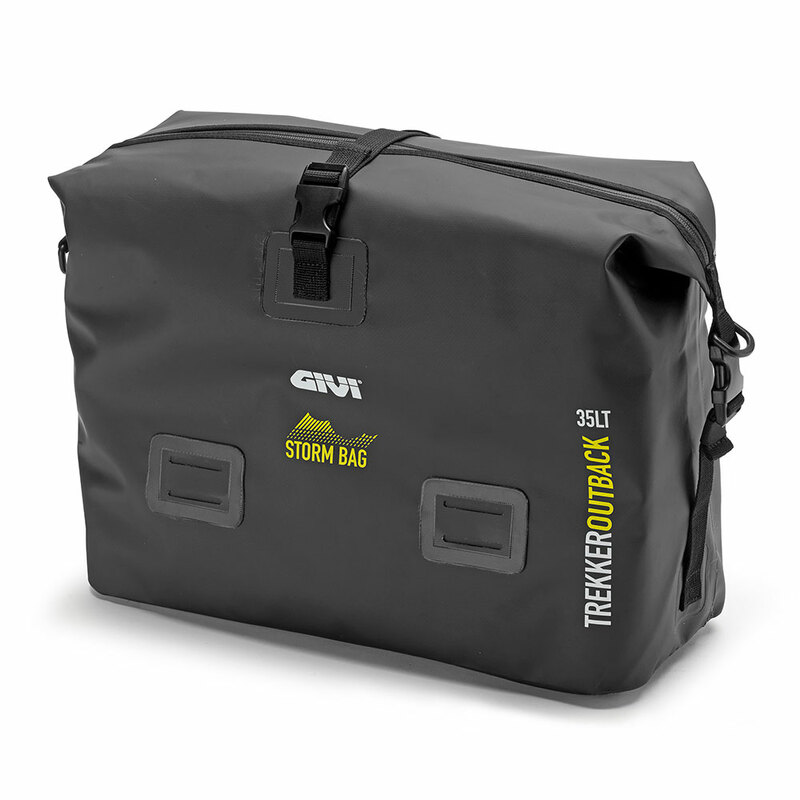 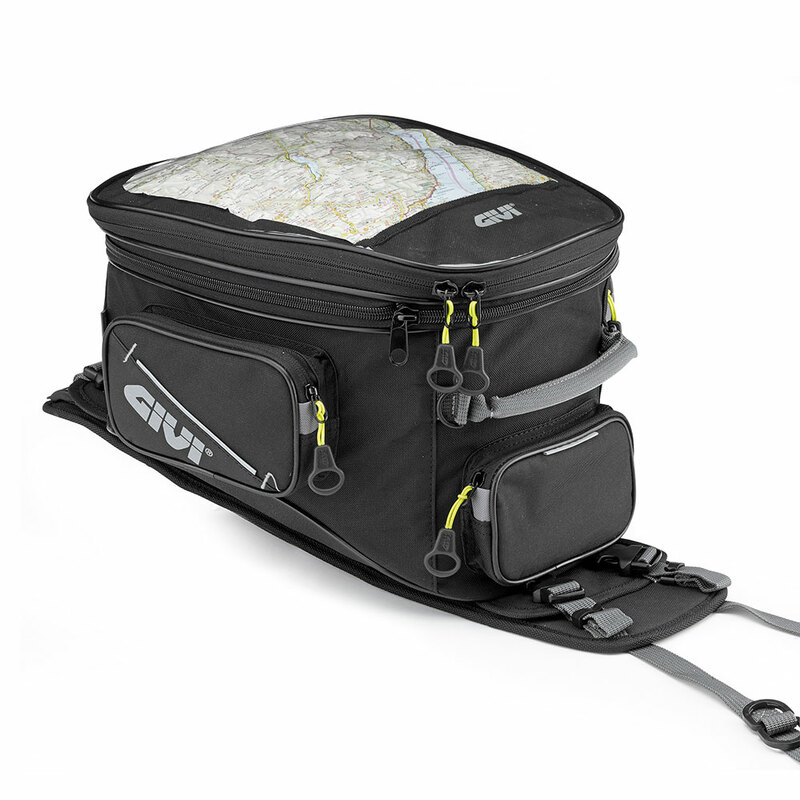 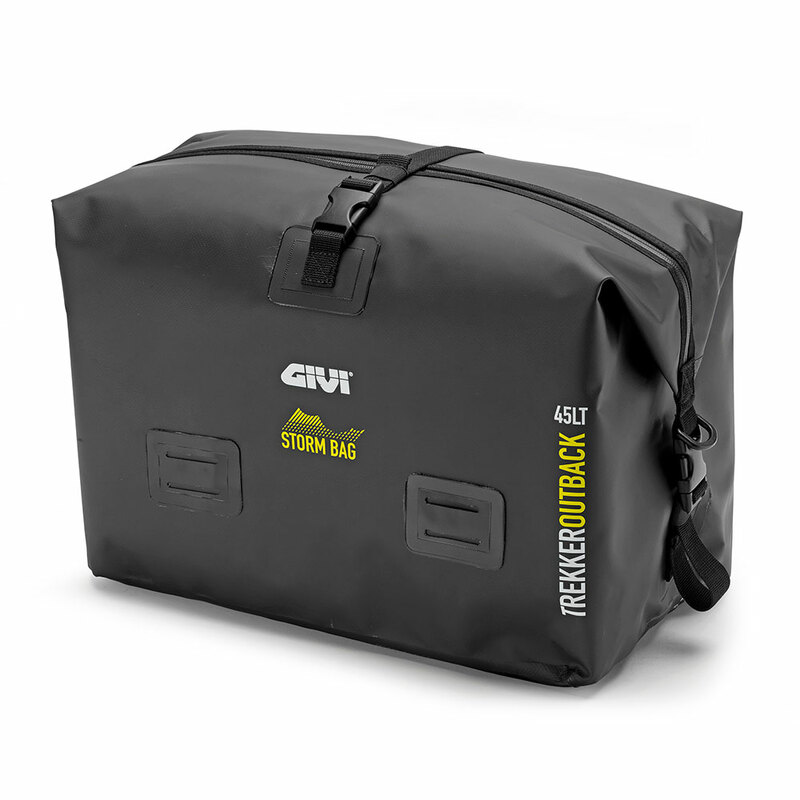 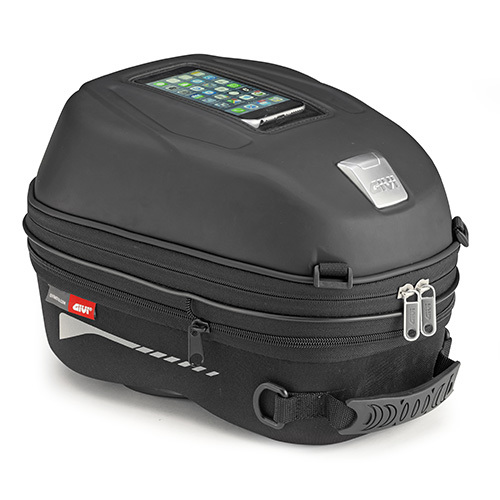 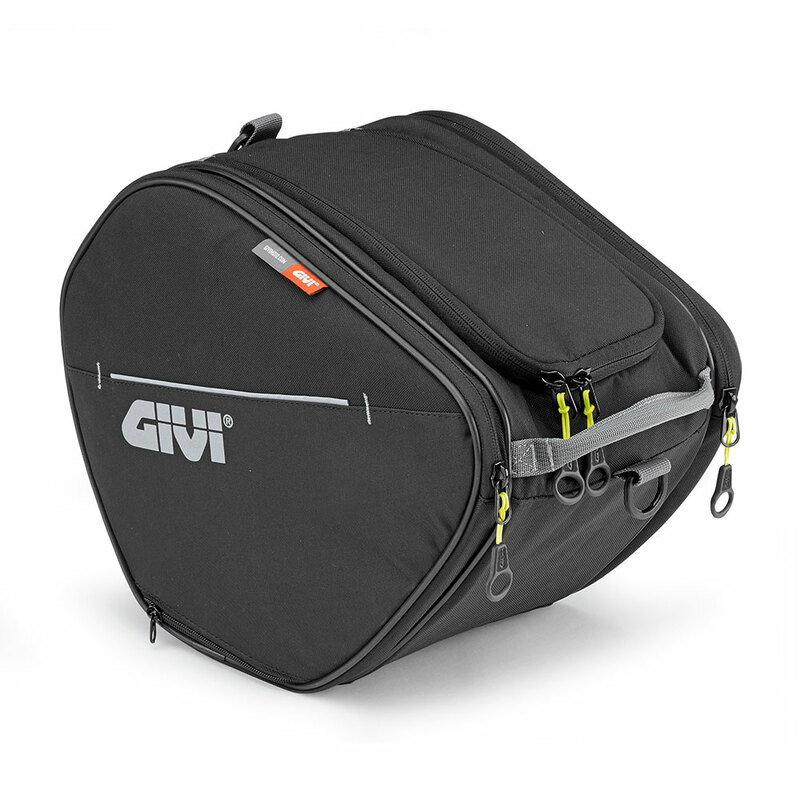 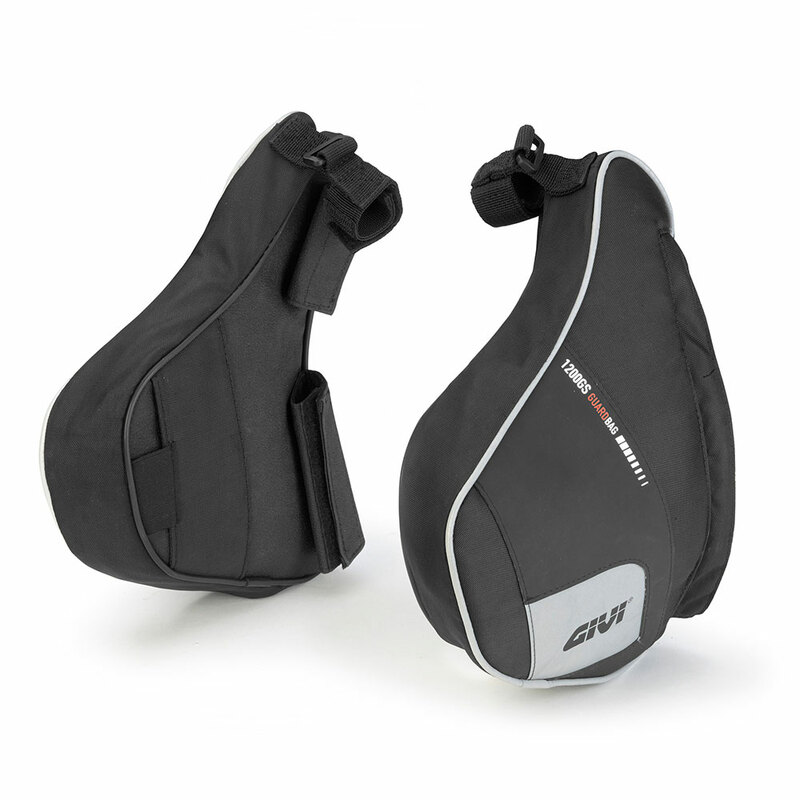 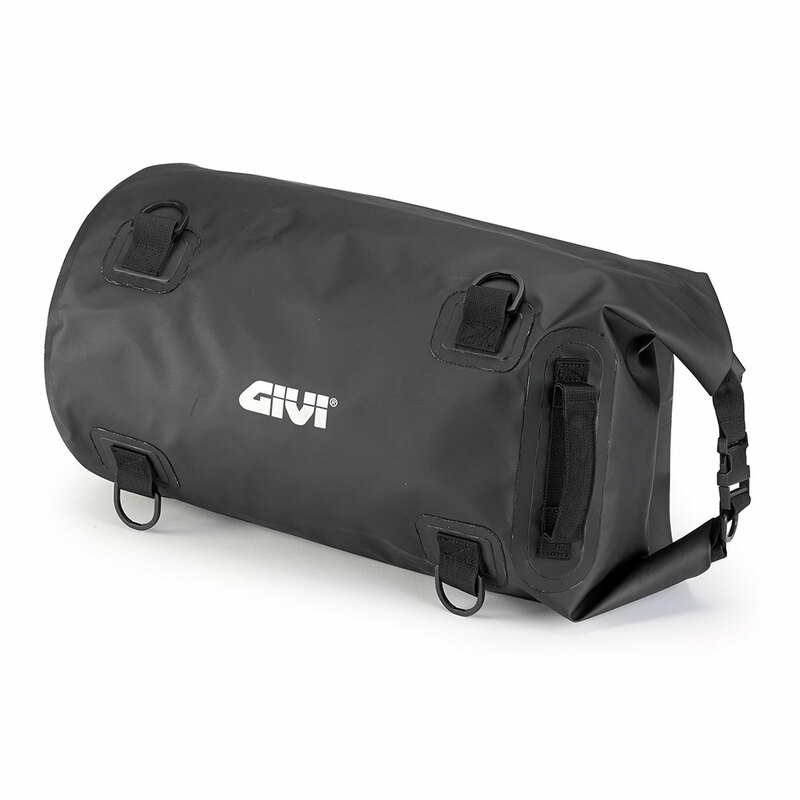 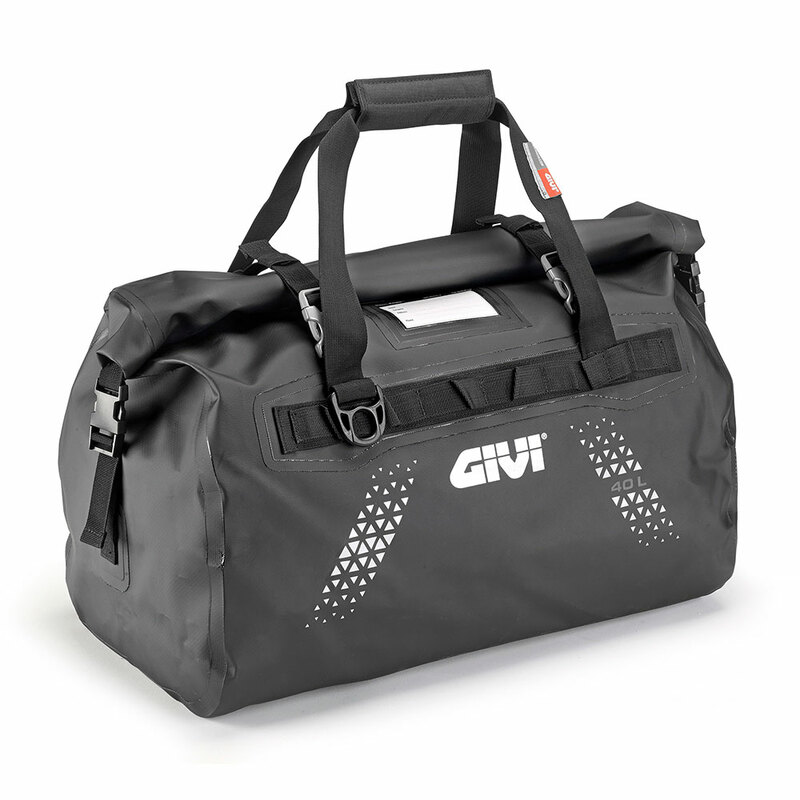 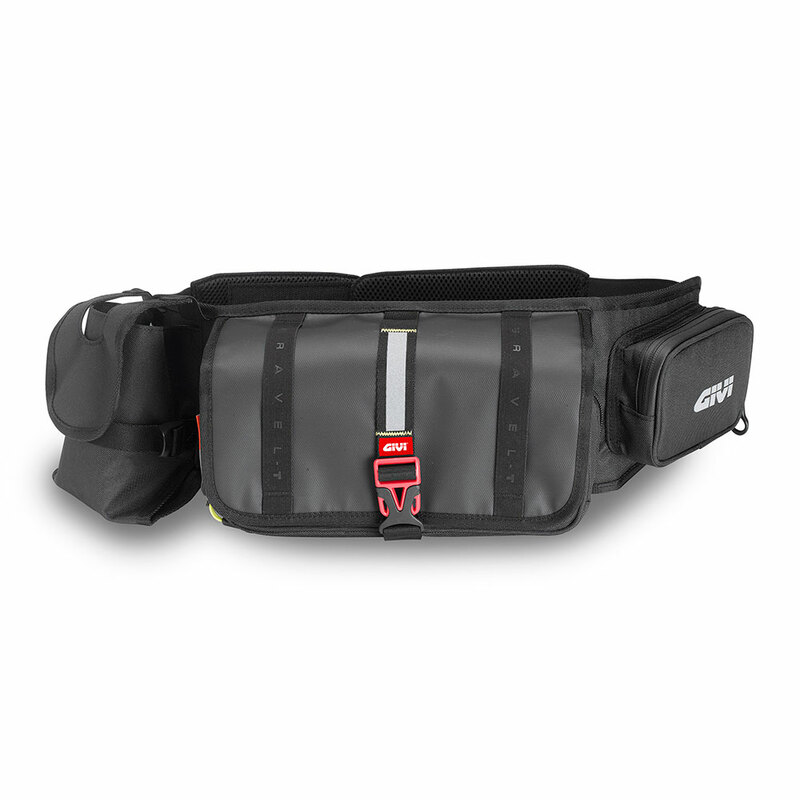 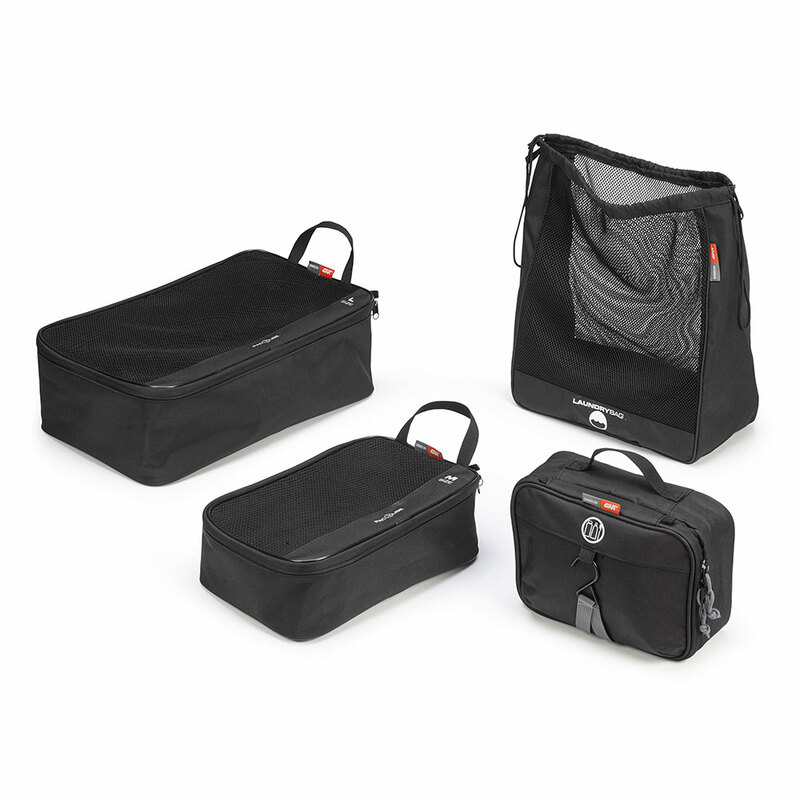 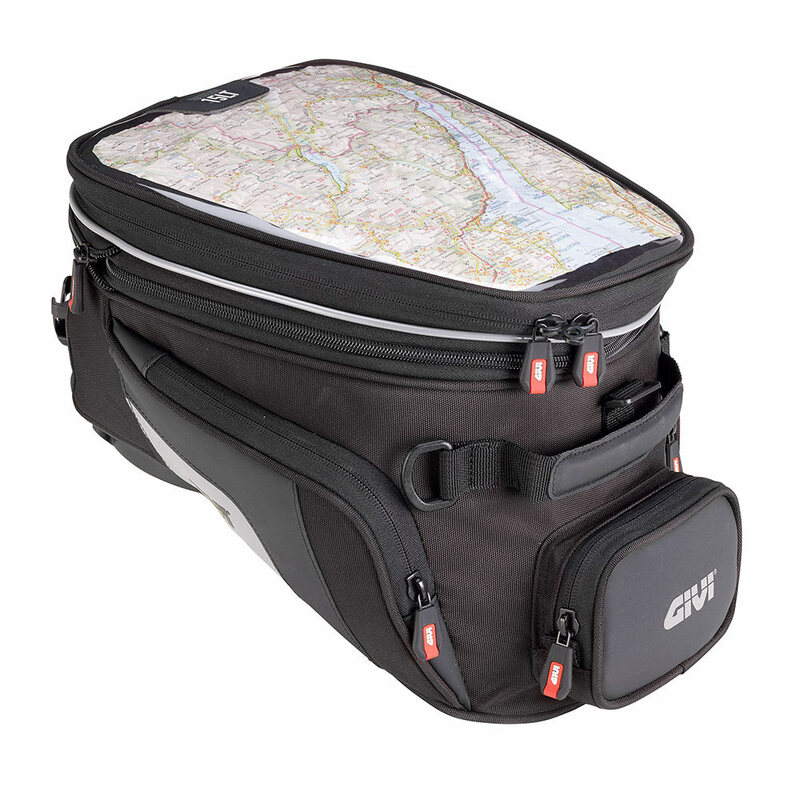 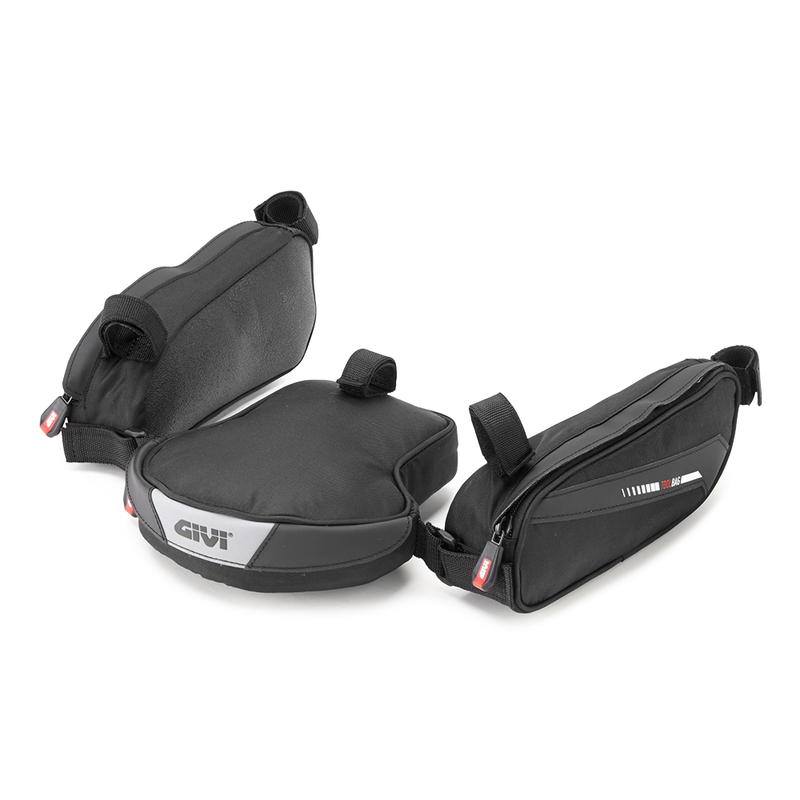 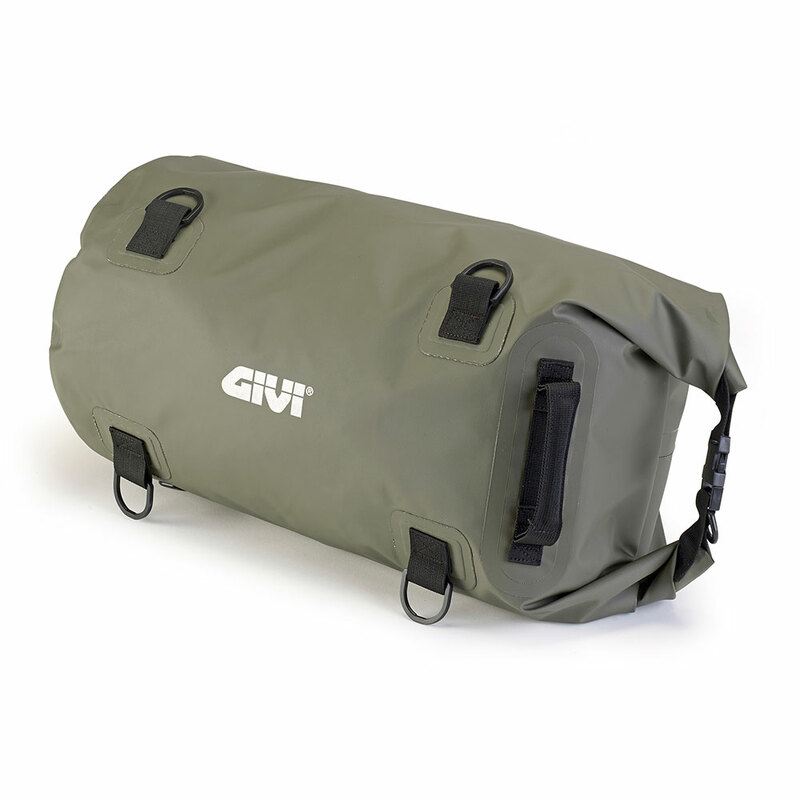 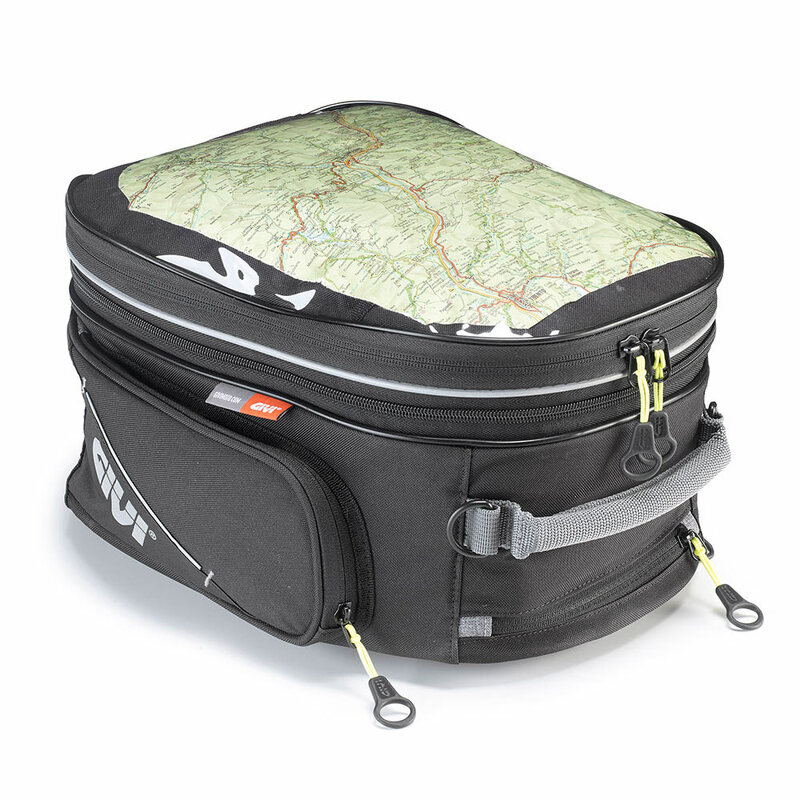 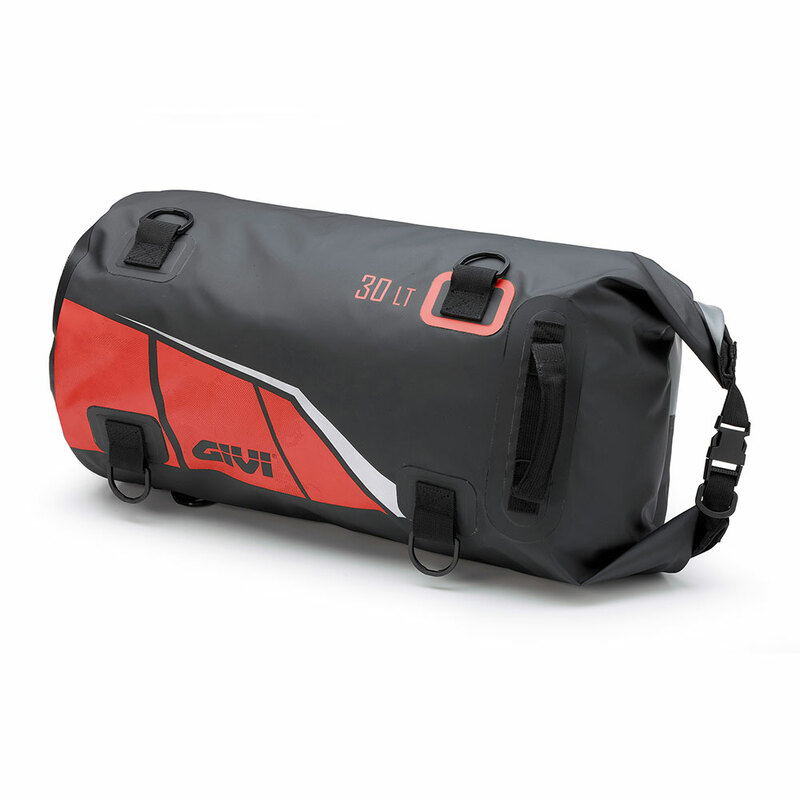 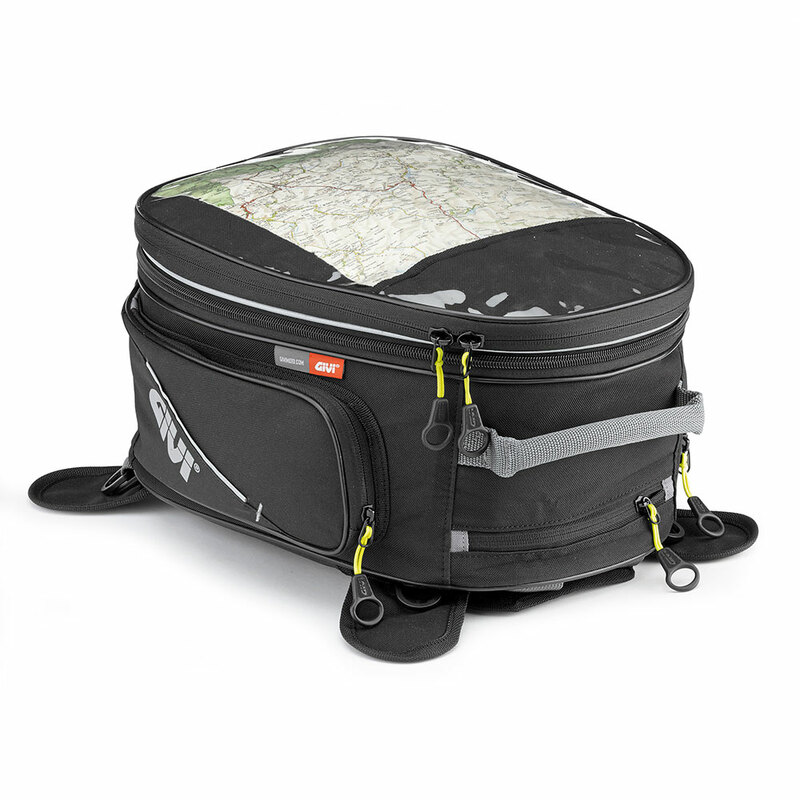 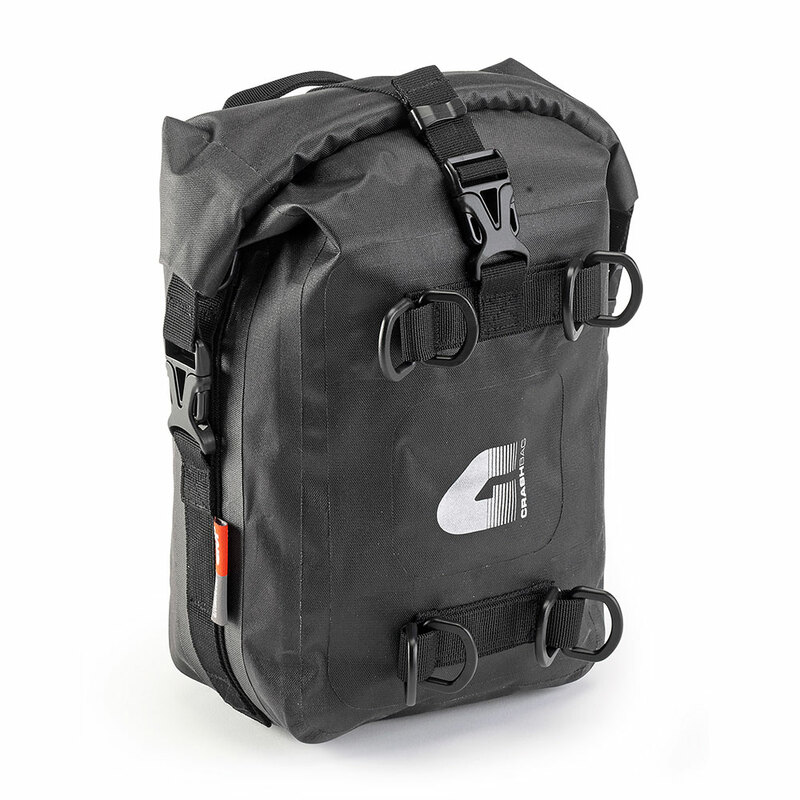 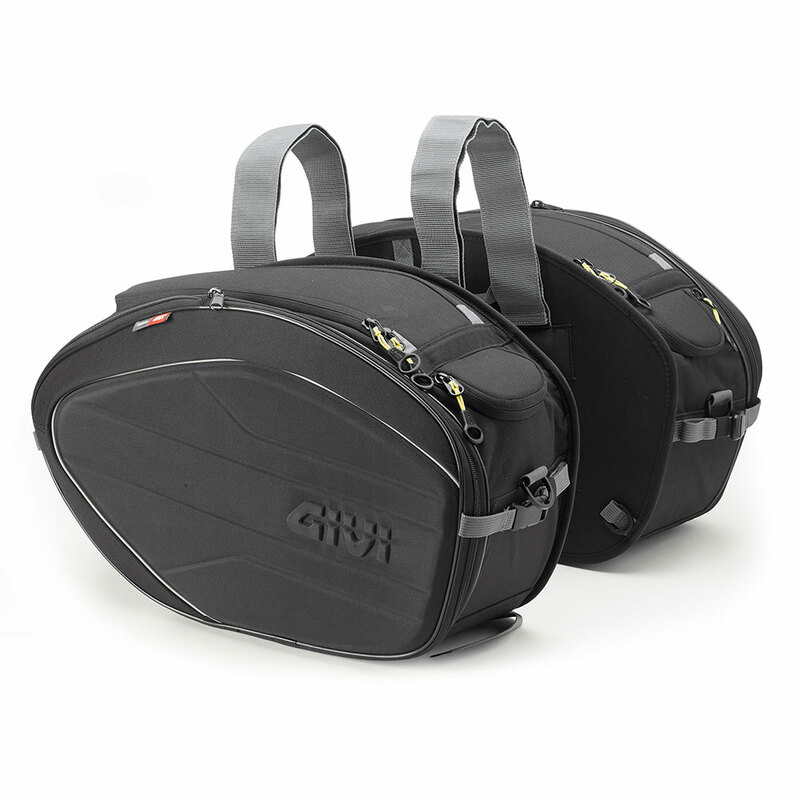 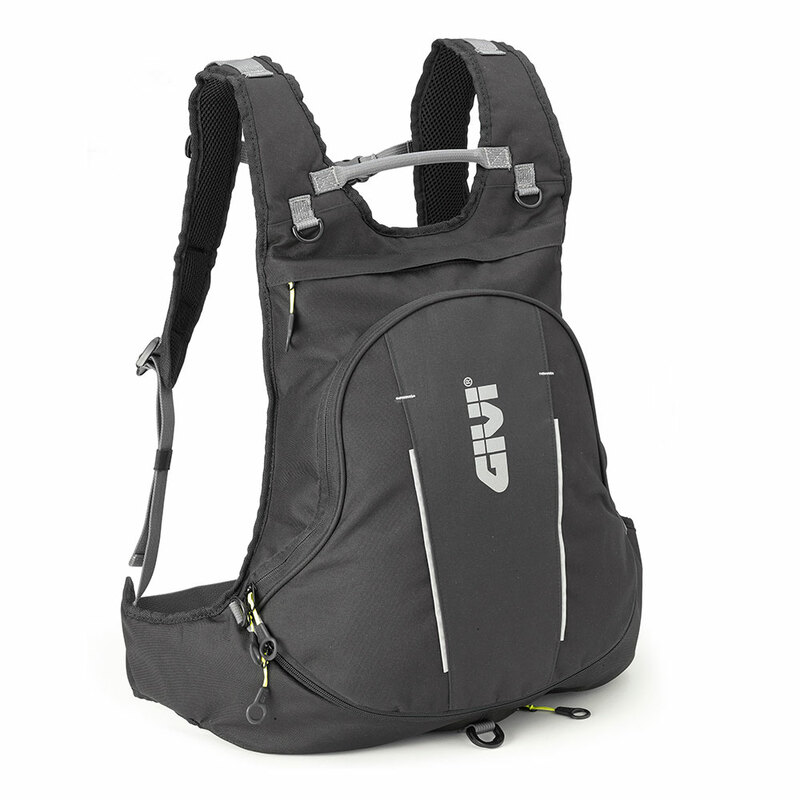 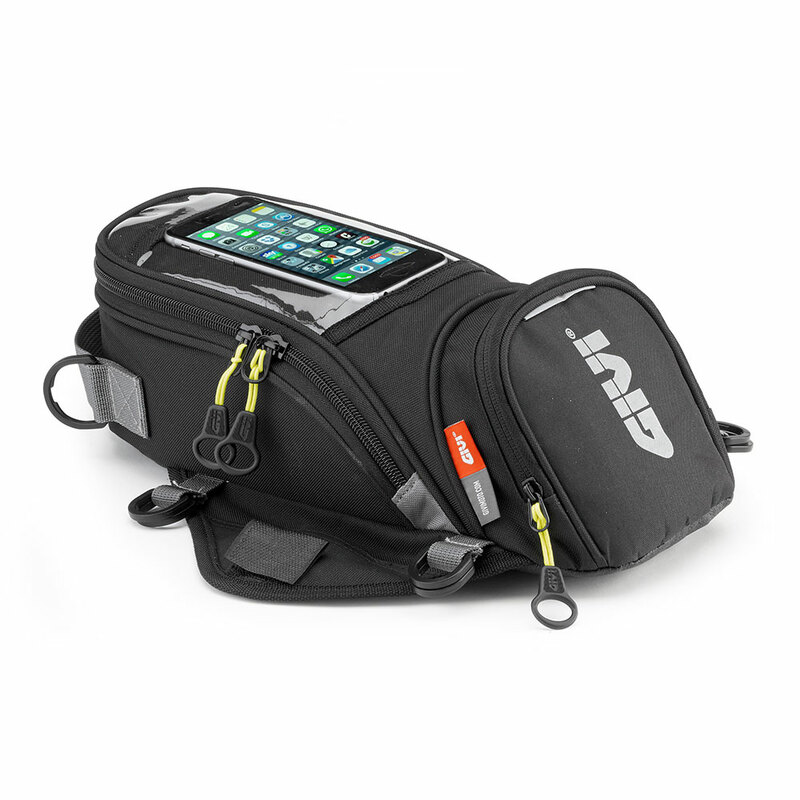 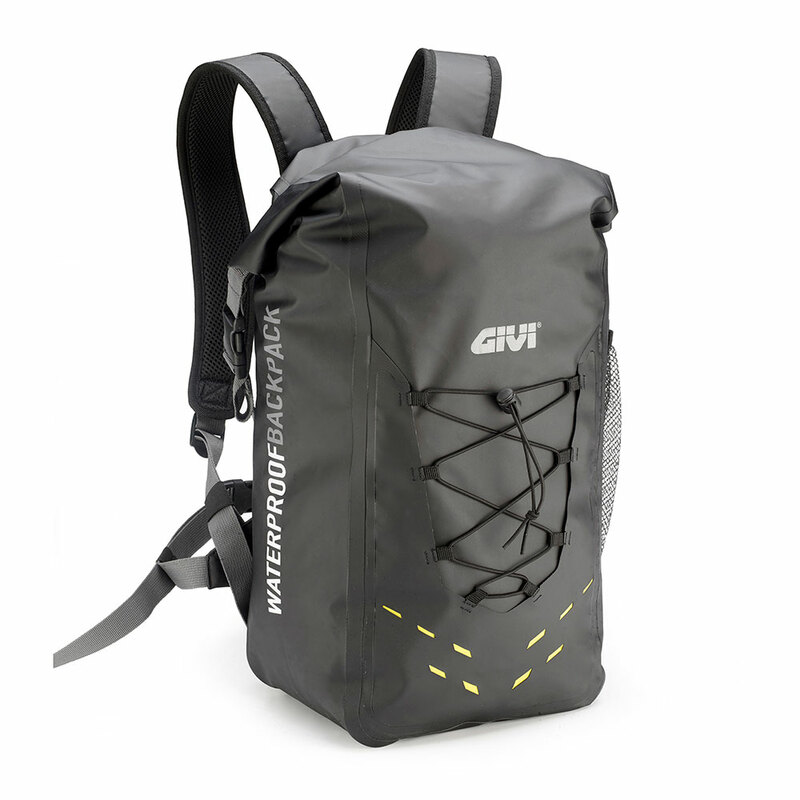 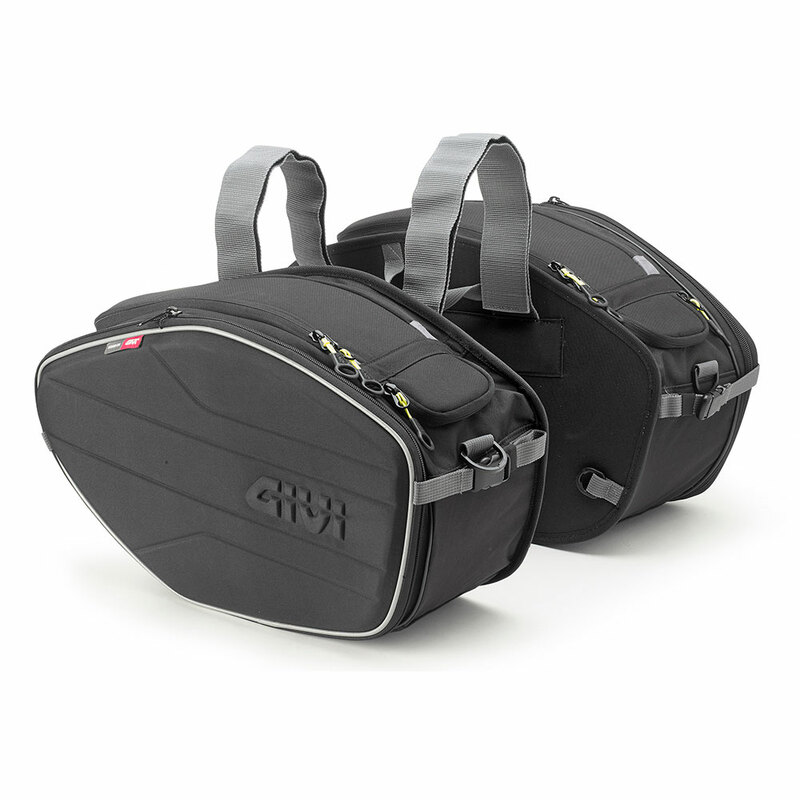 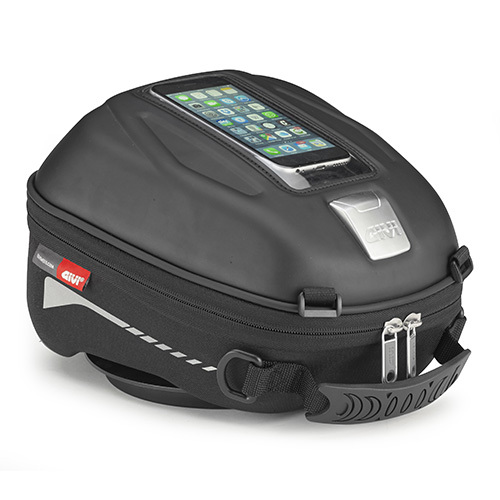 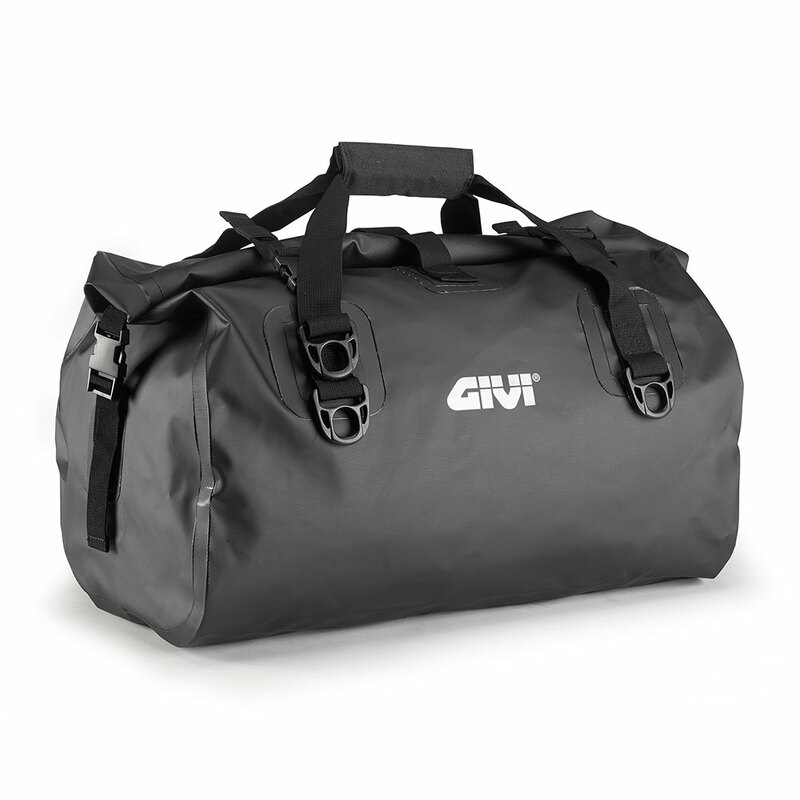 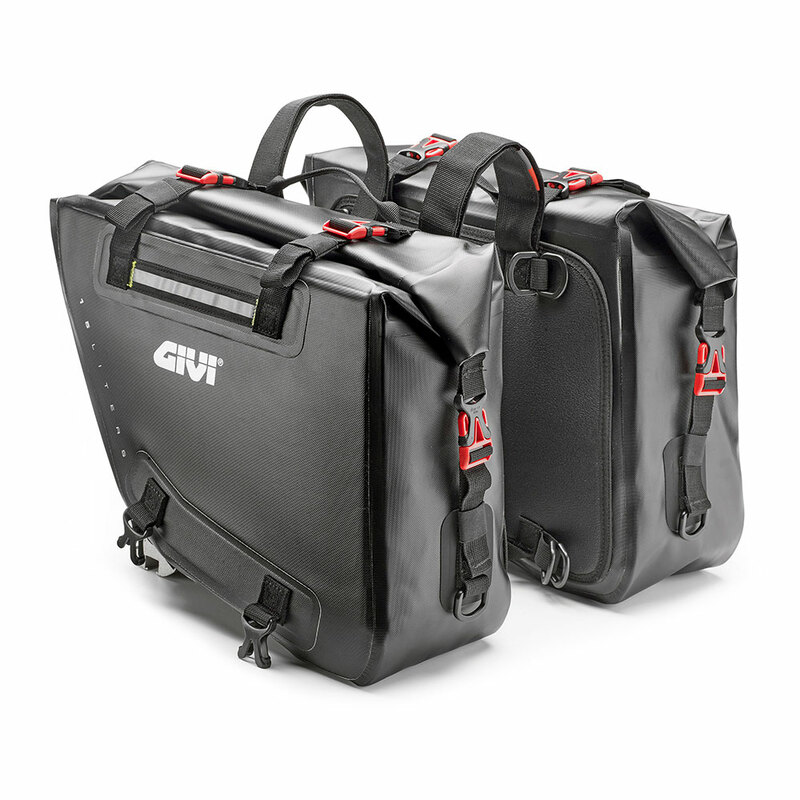 Givi’s soft bags are appreciated from people looking for accessories which are resistant, elegant, comfortable and reliable. 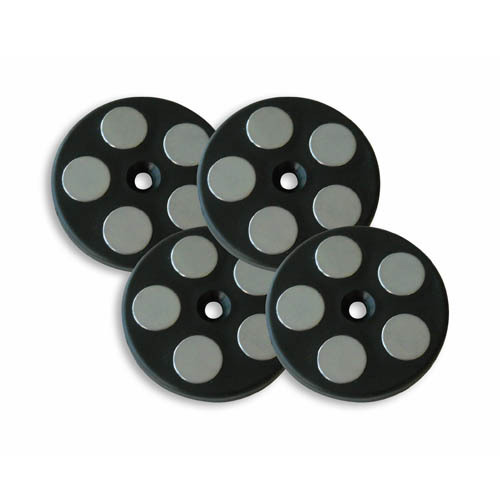 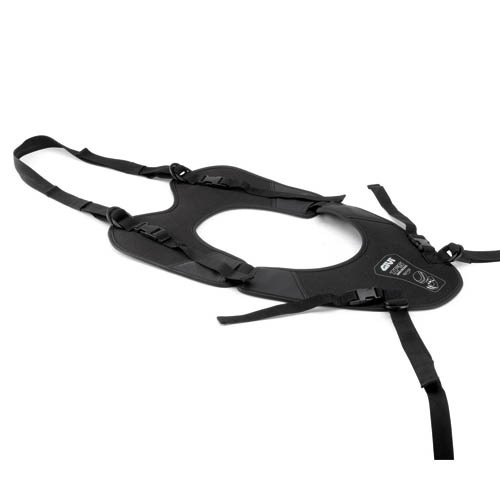 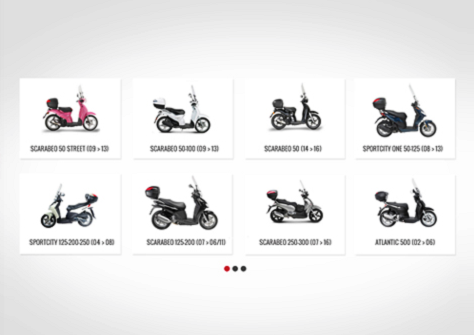 Due to their structure, they can be easily adapted to major types of motorbikes and scooters thanks to the universal mounting kit, comprising of belts, magnets and standard frames. 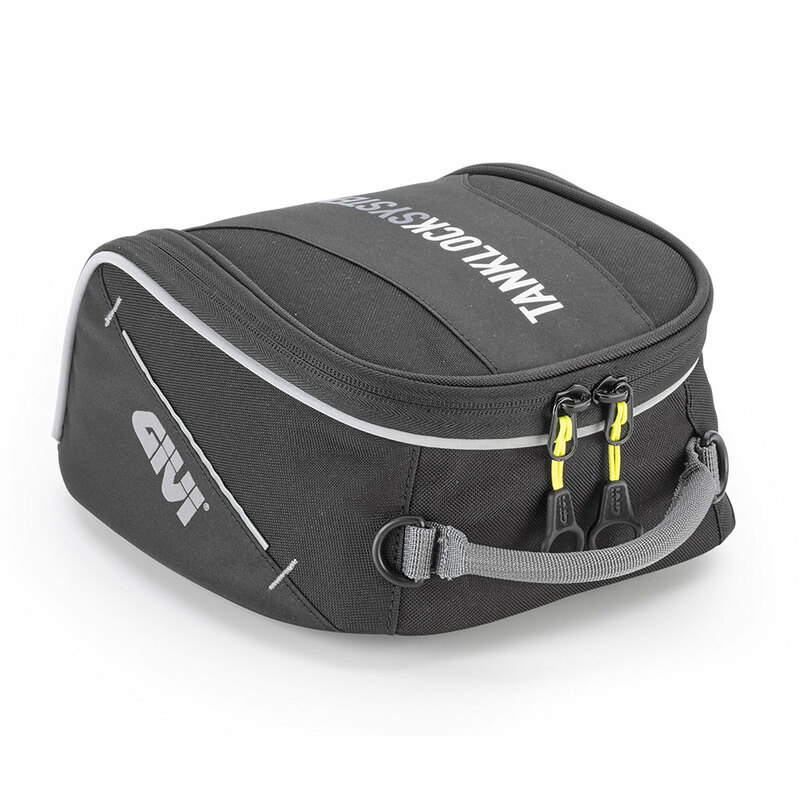 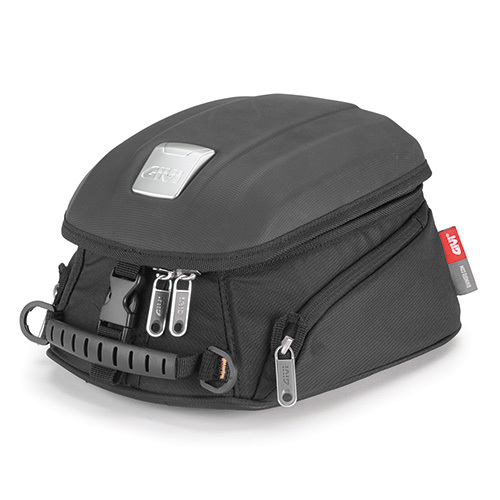 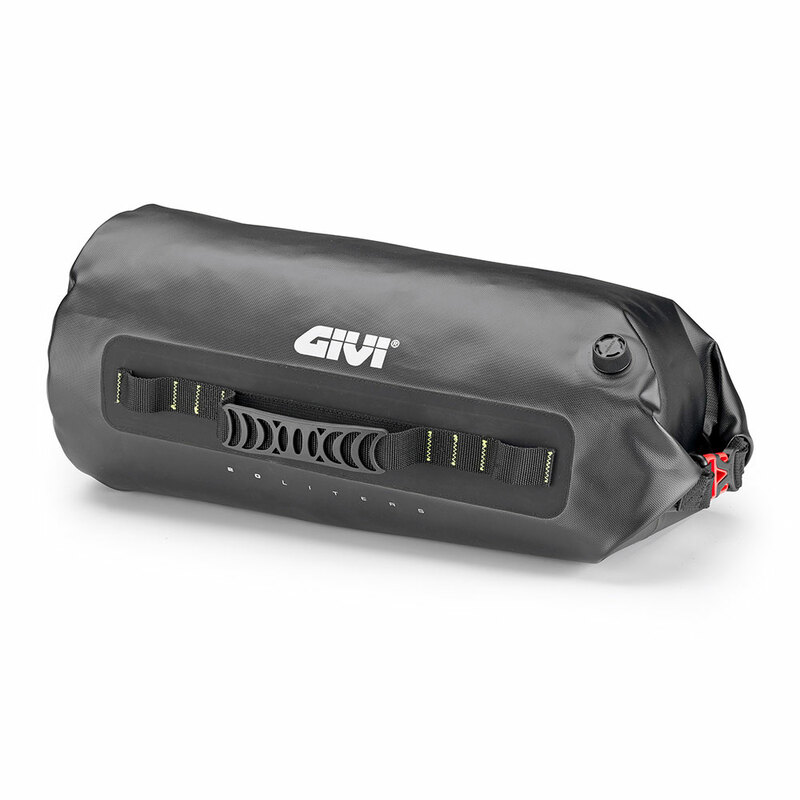 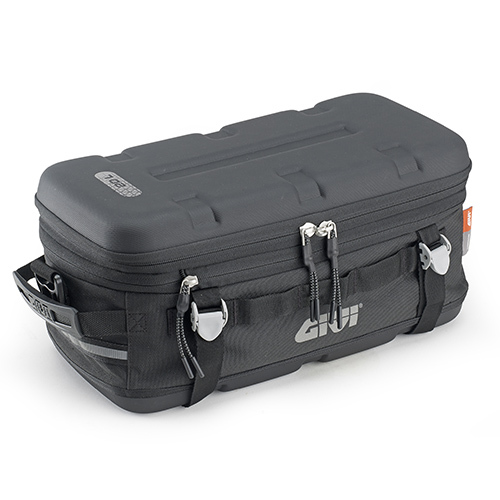 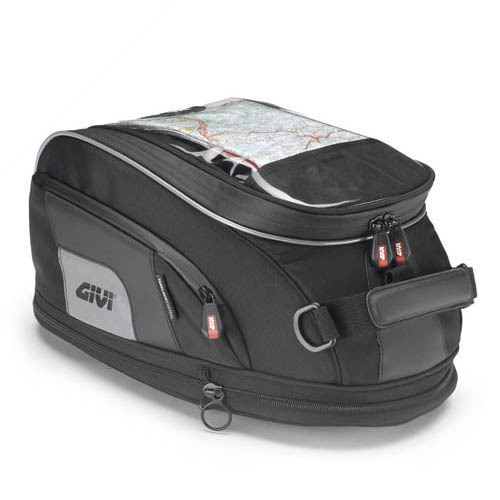 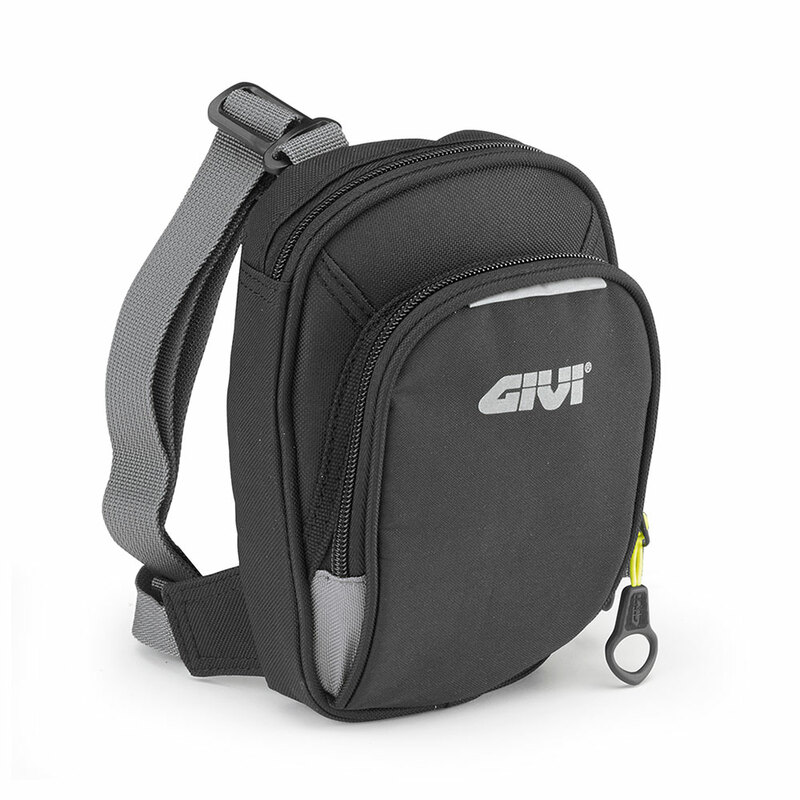 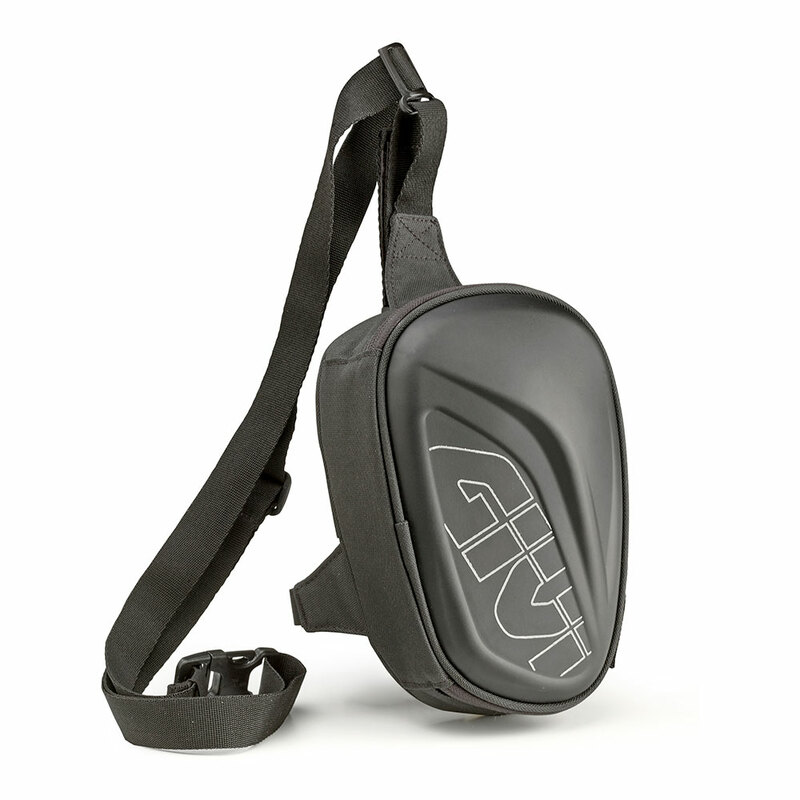 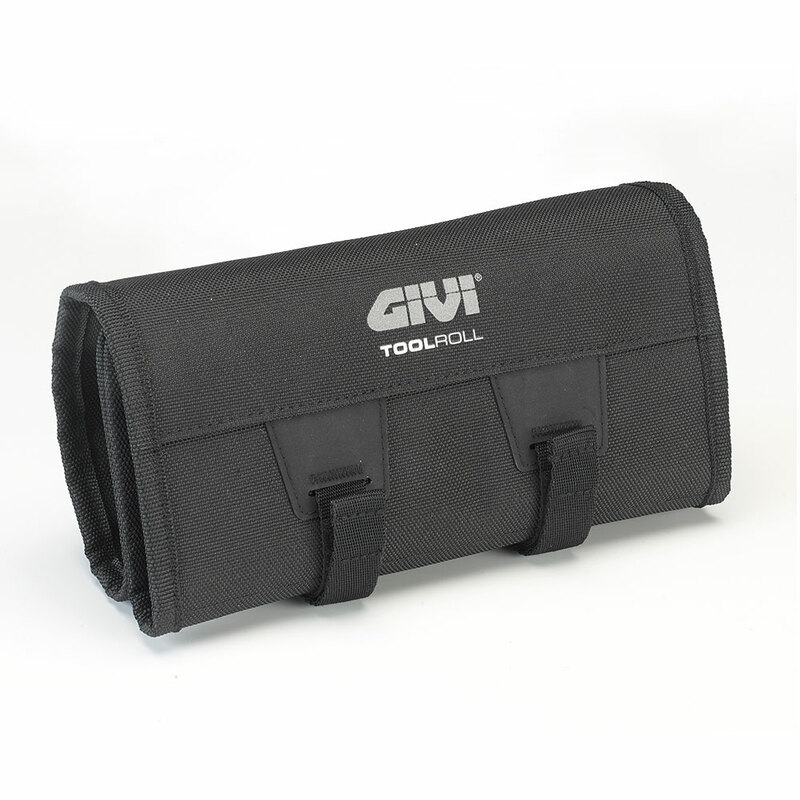 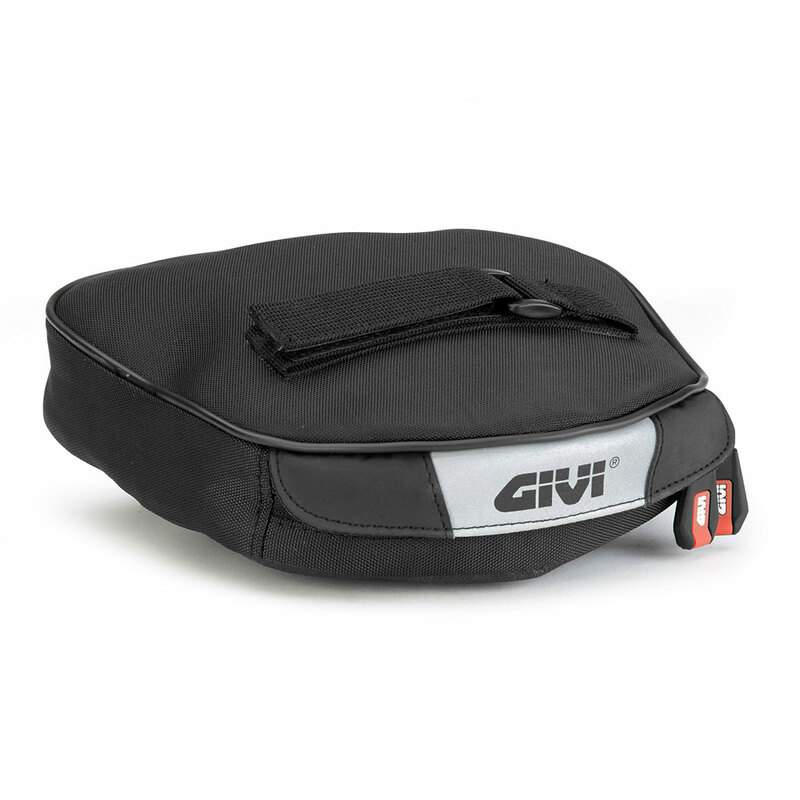 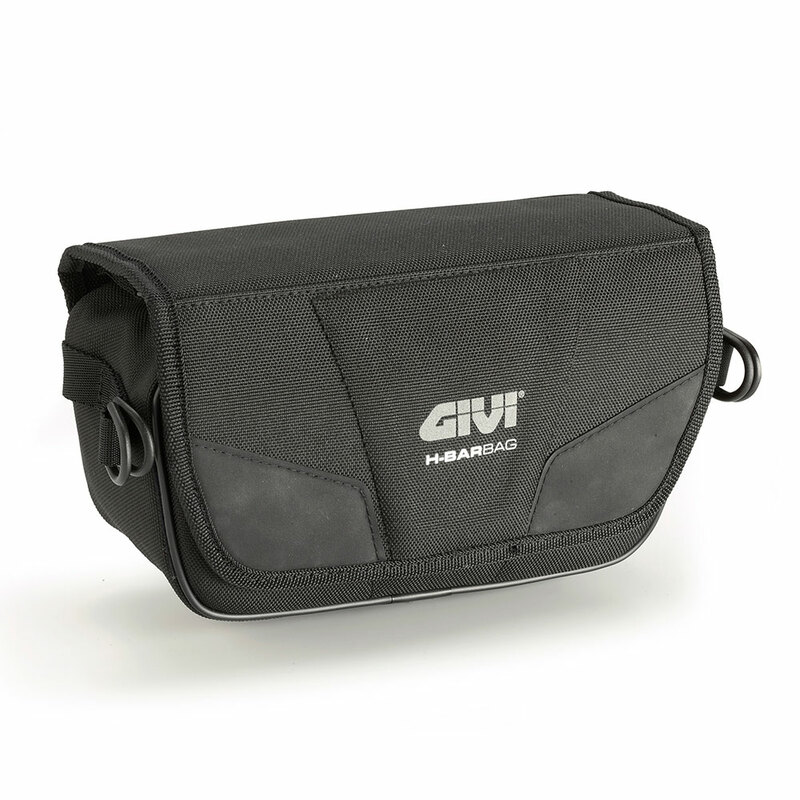 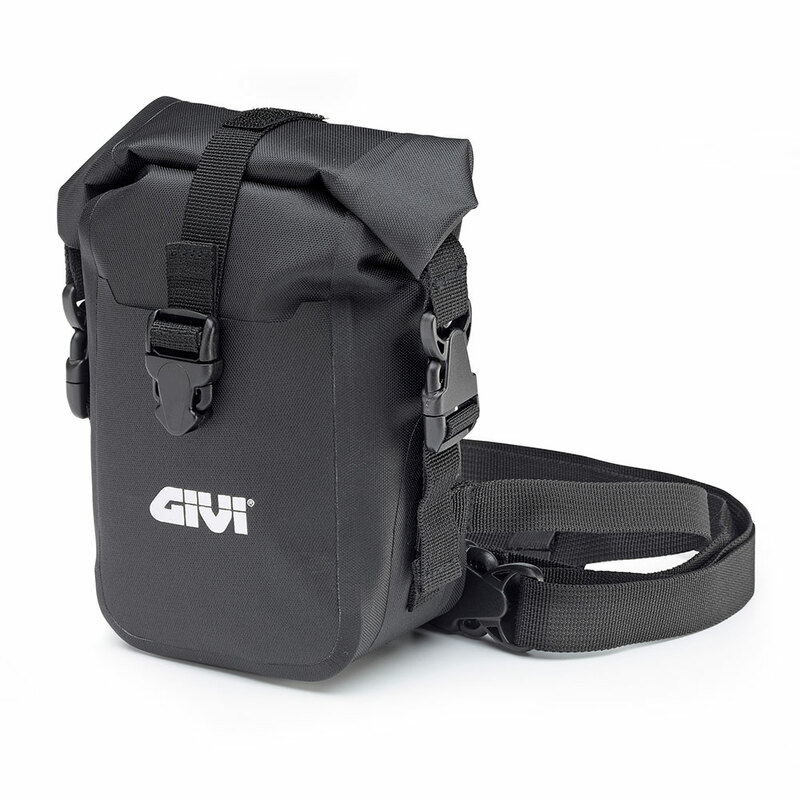 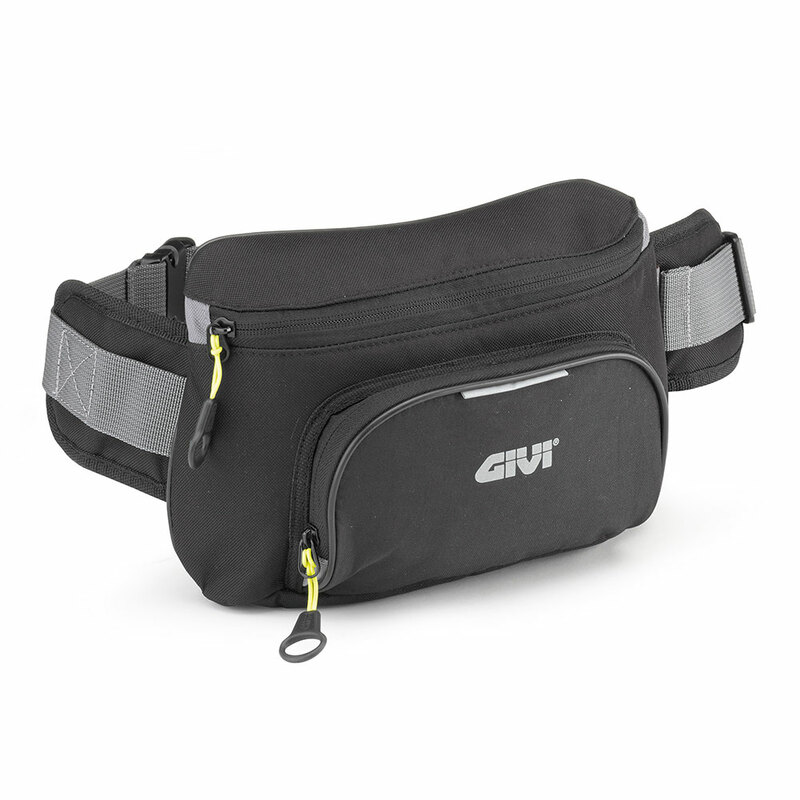 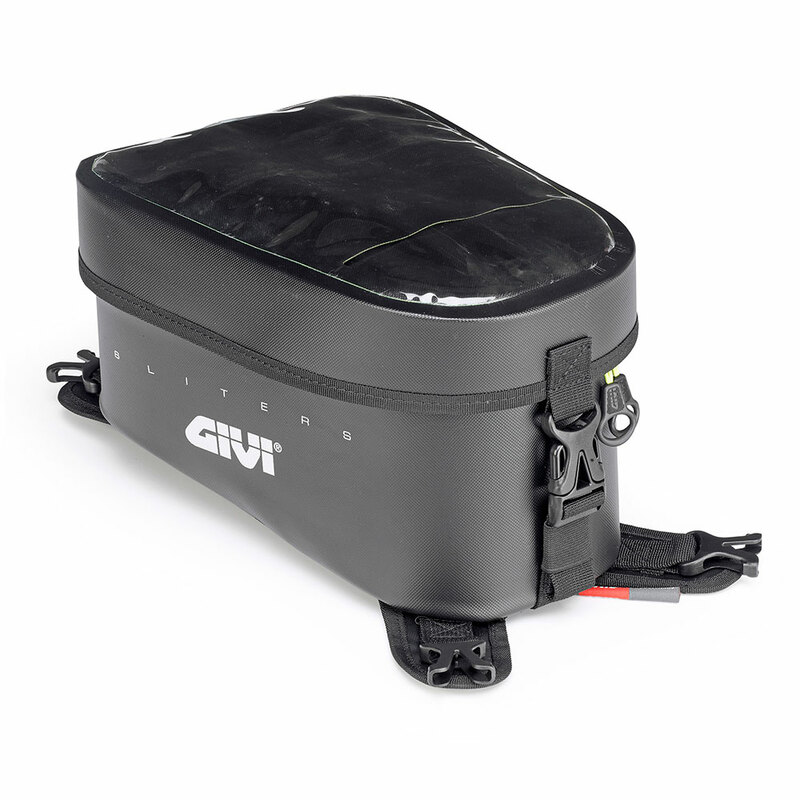 Through the years, Givi improved and enormously expanded the range of these accessories, clearly appreciated from motorbike’s users, by inserting in the catalogue various models of different shapes and sizes. 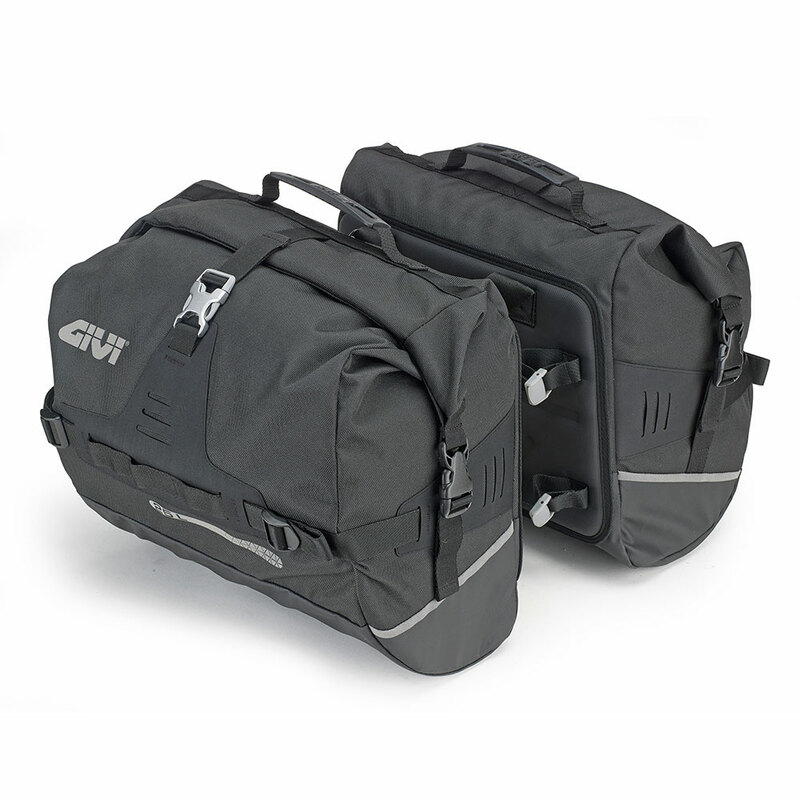 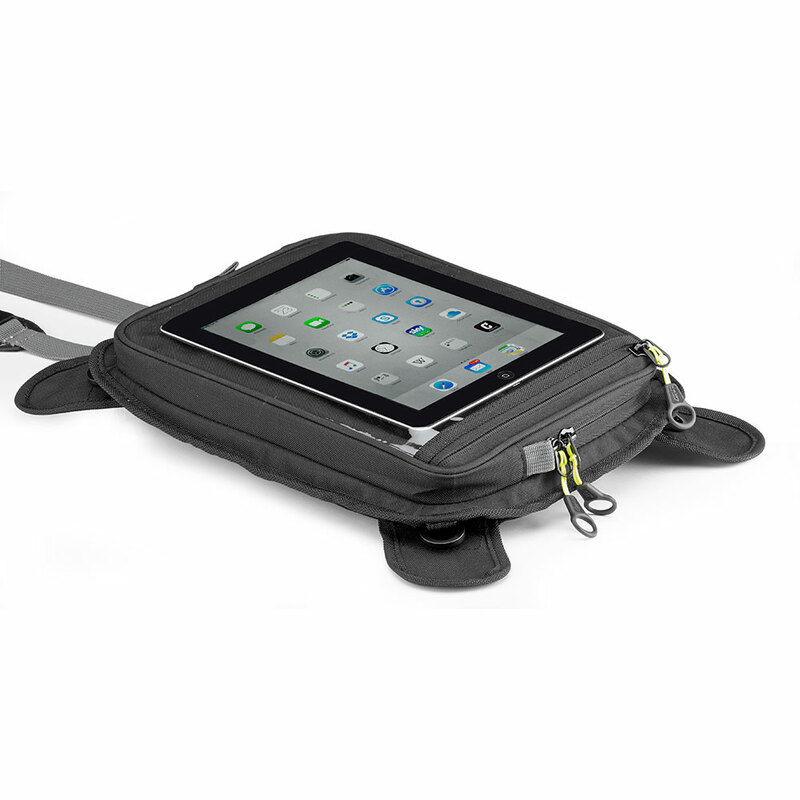 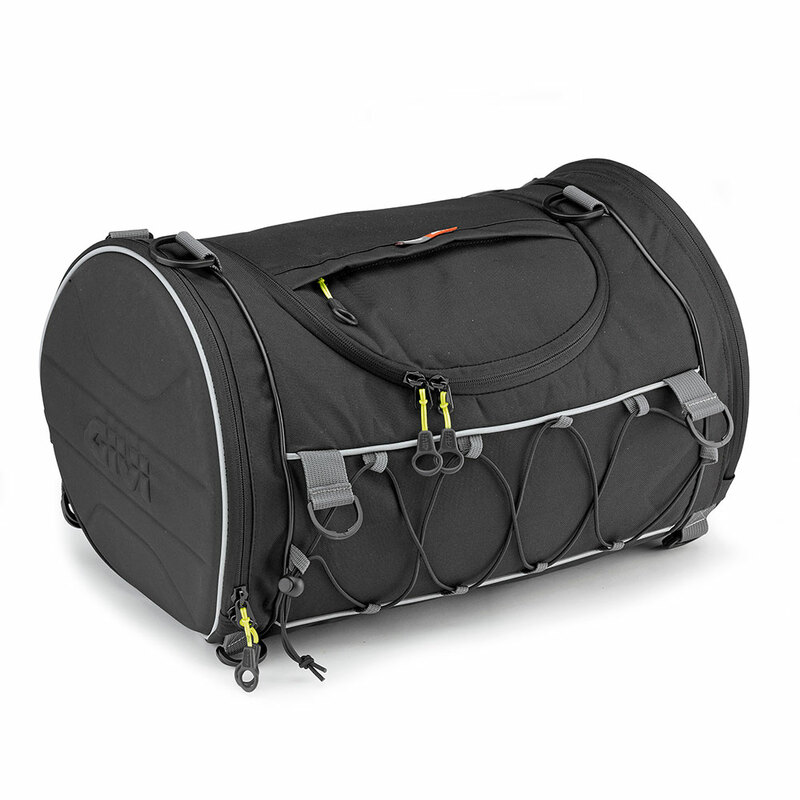 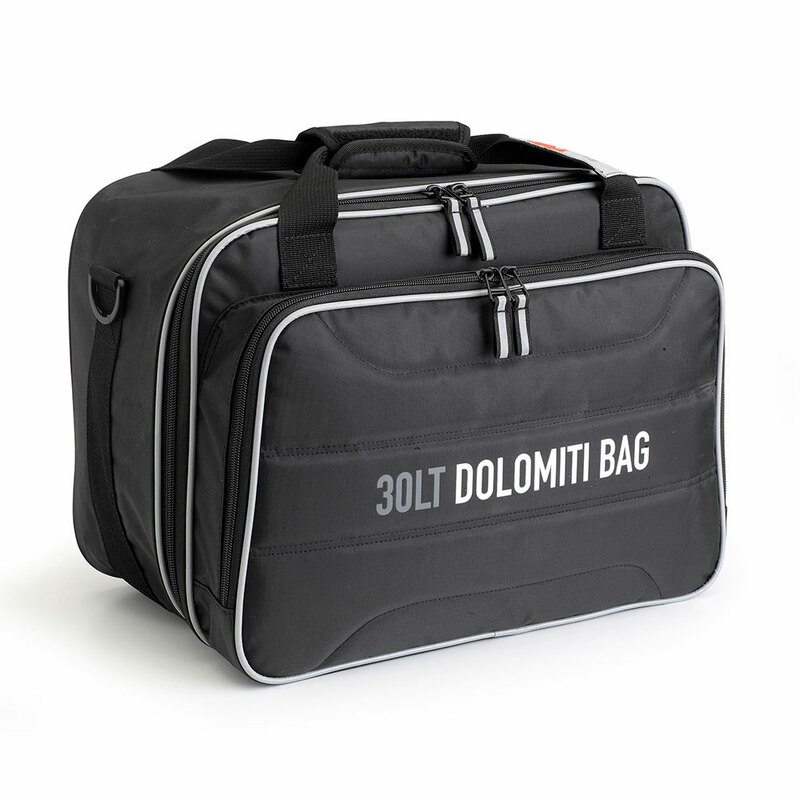 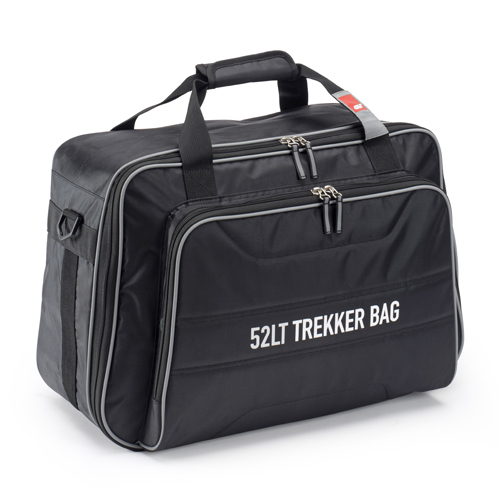 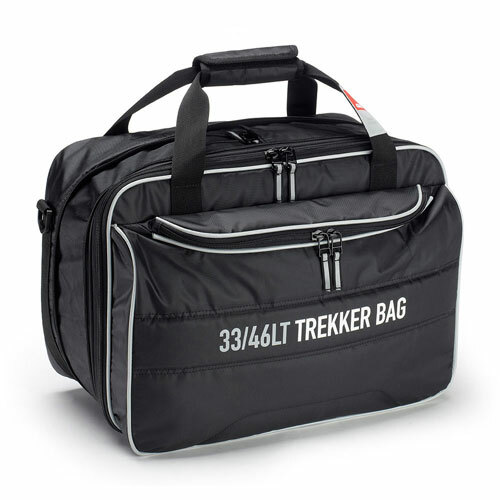 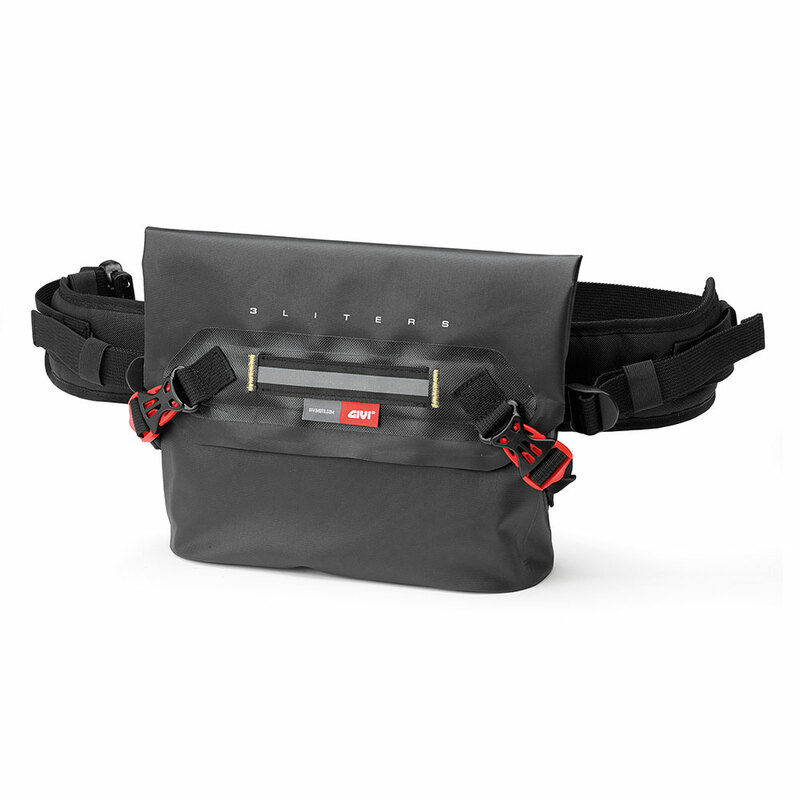 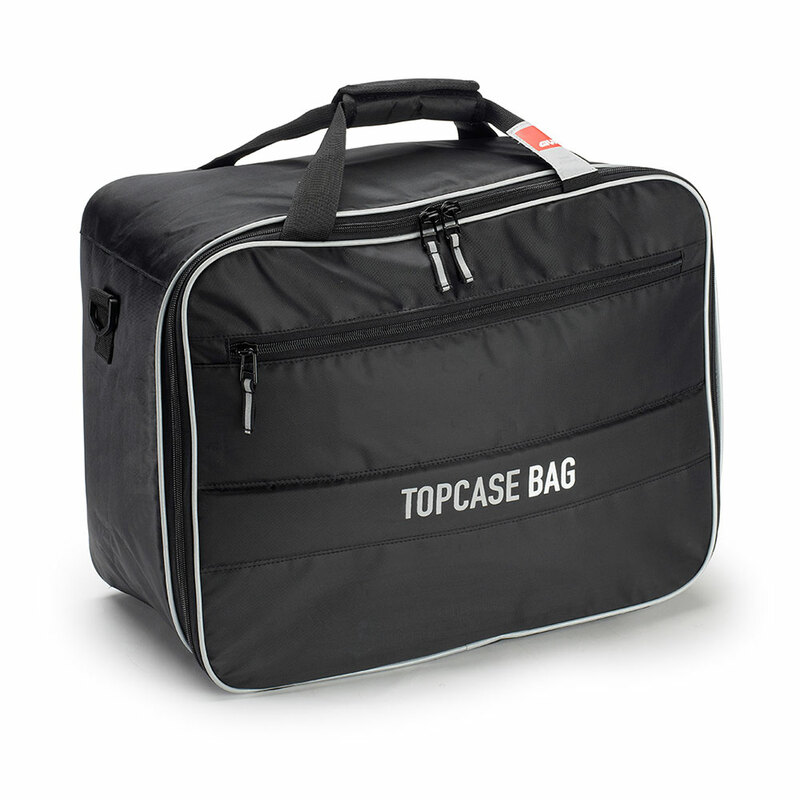 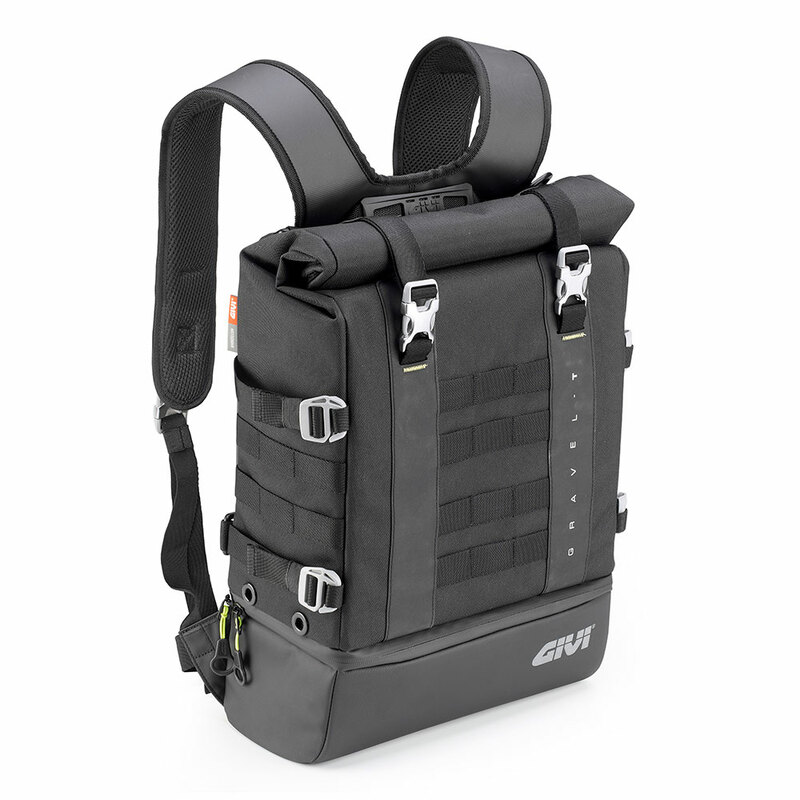 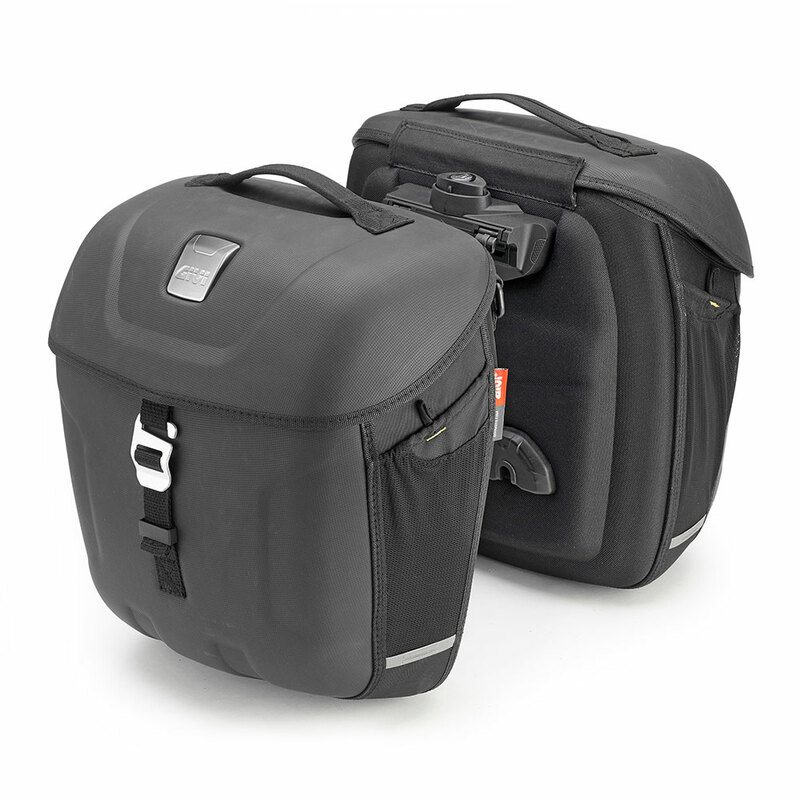 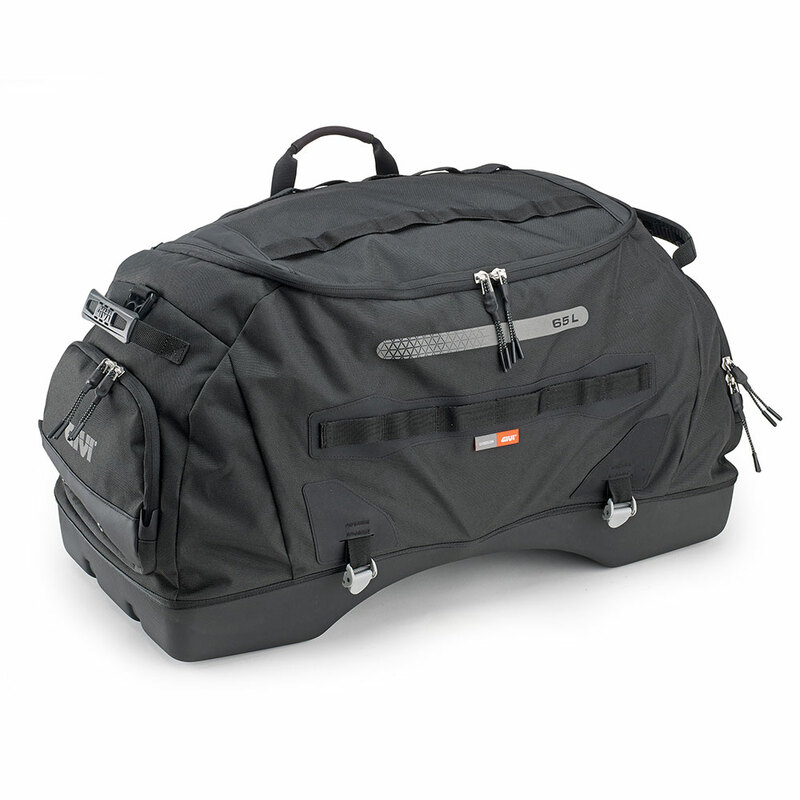 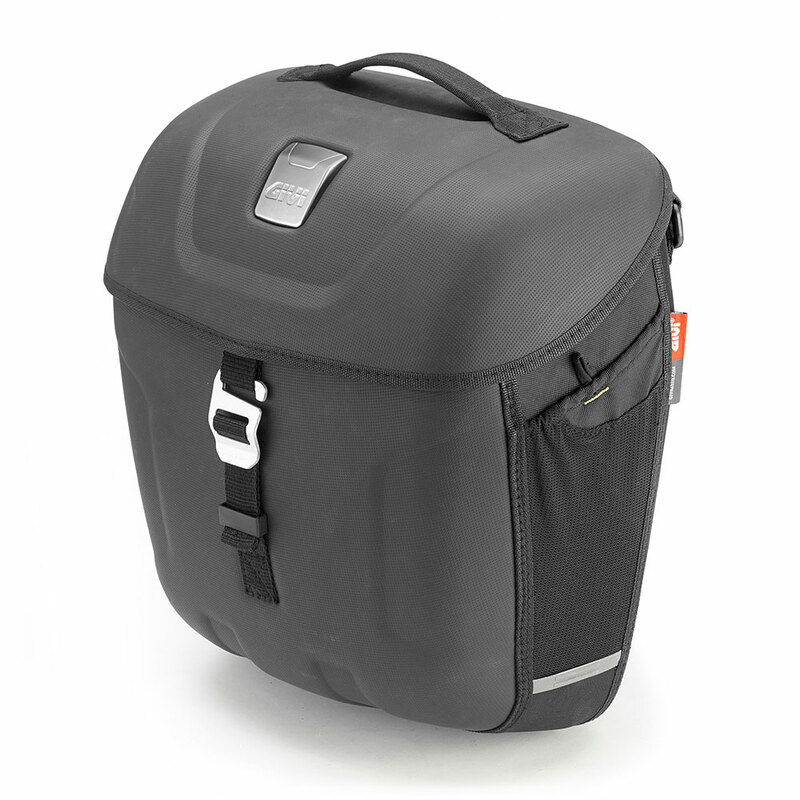 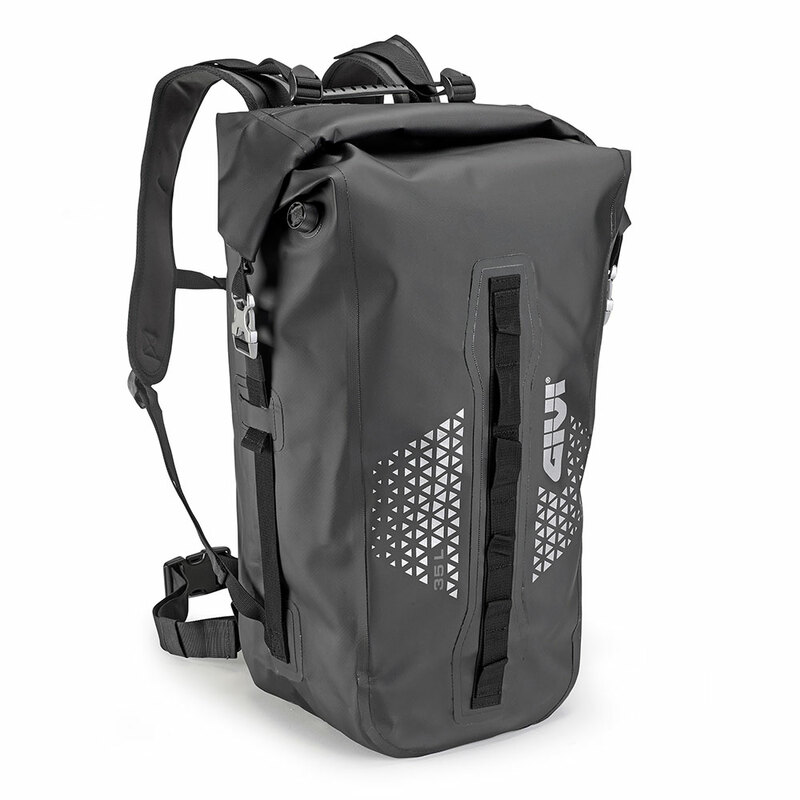 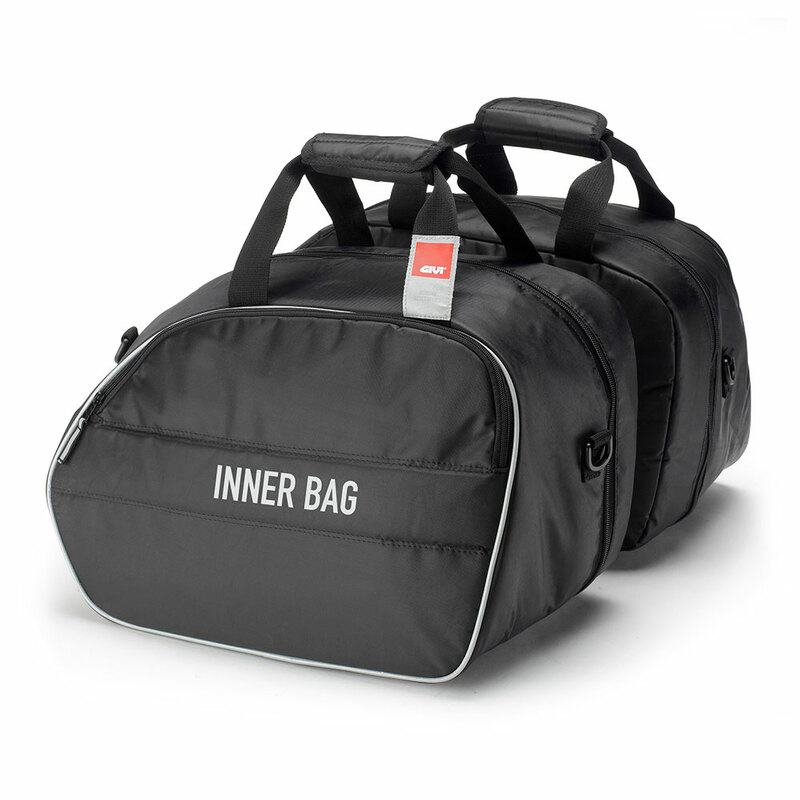 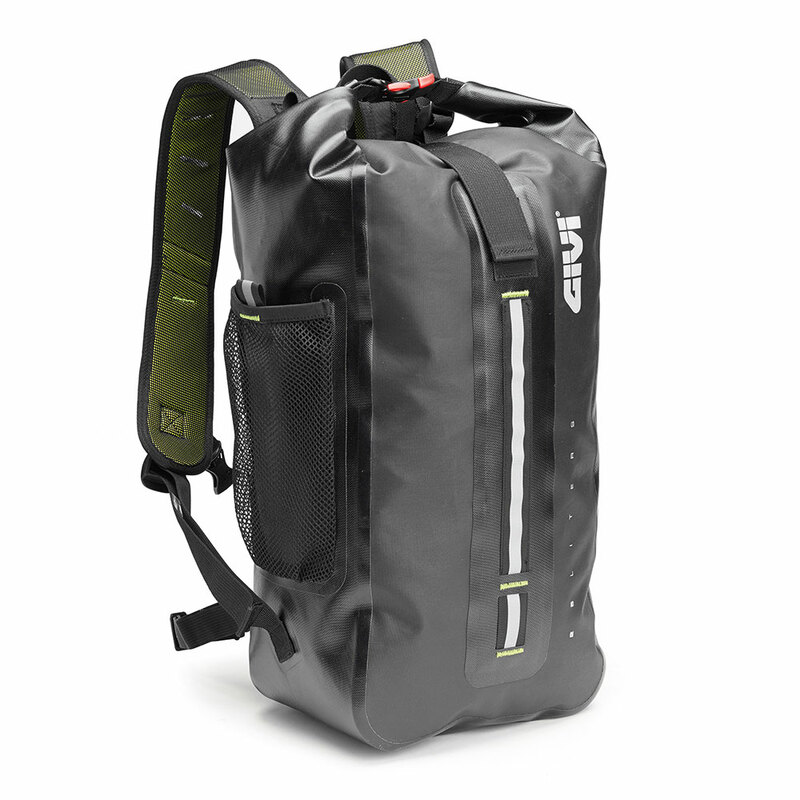 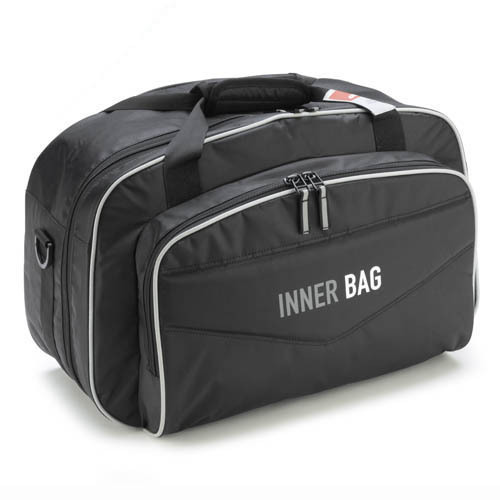 In particular, they have been designed and made to meet all budgets and technical needs, like tank and saddle bags, side bags, tunnel bags, backpacks, foldable waterproof bags and many others, often modular’s, divided into specific ranges. 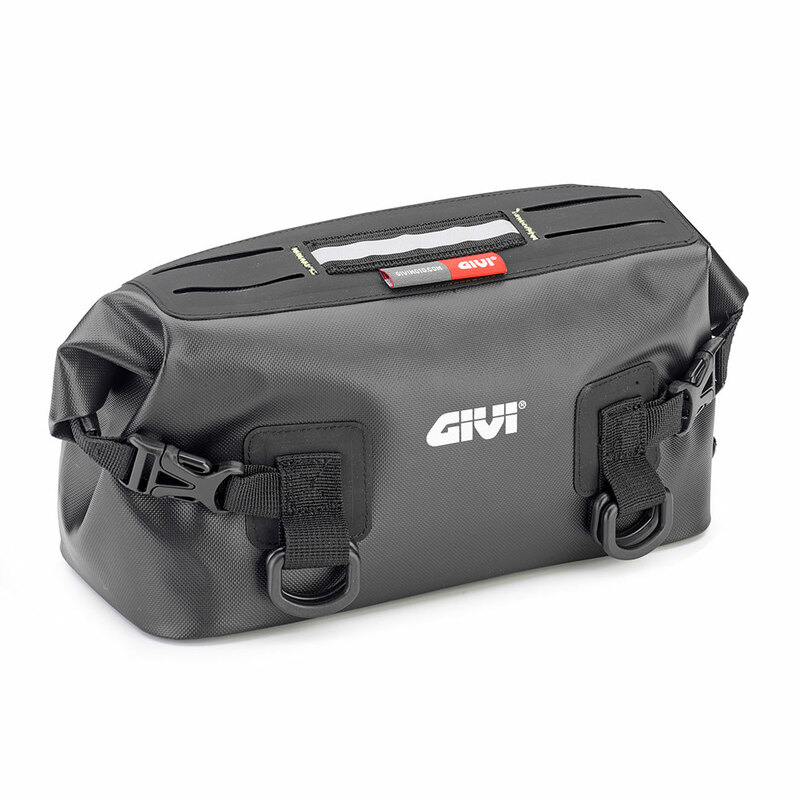 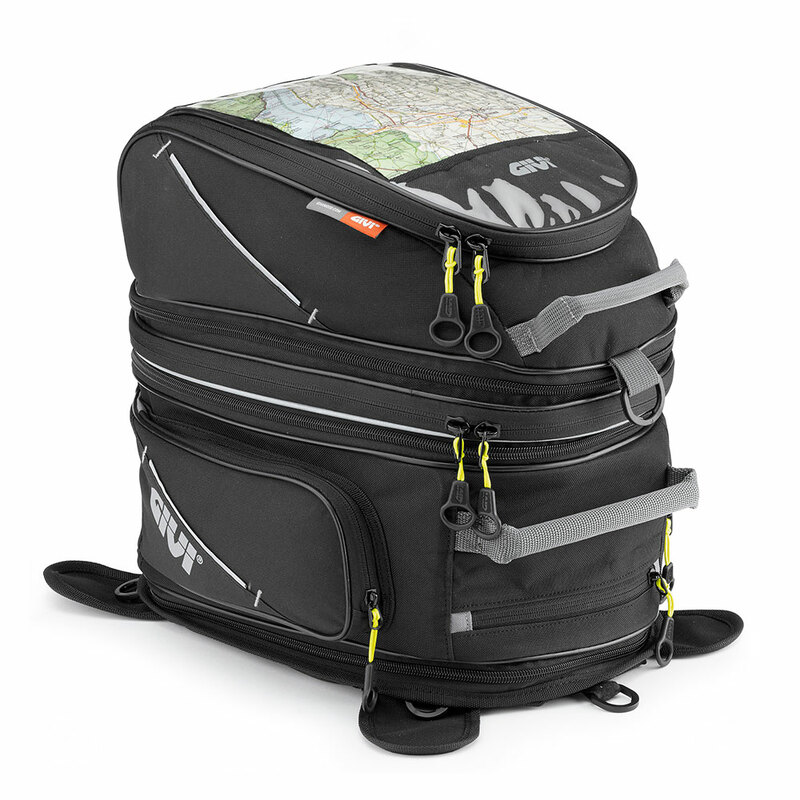 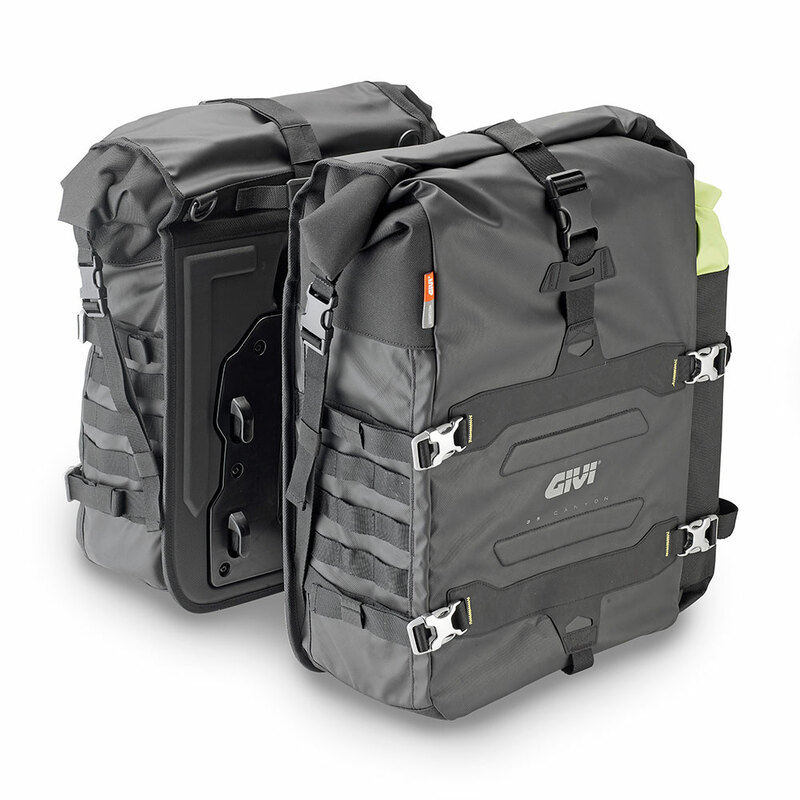 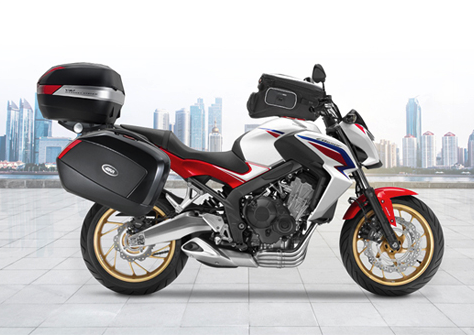 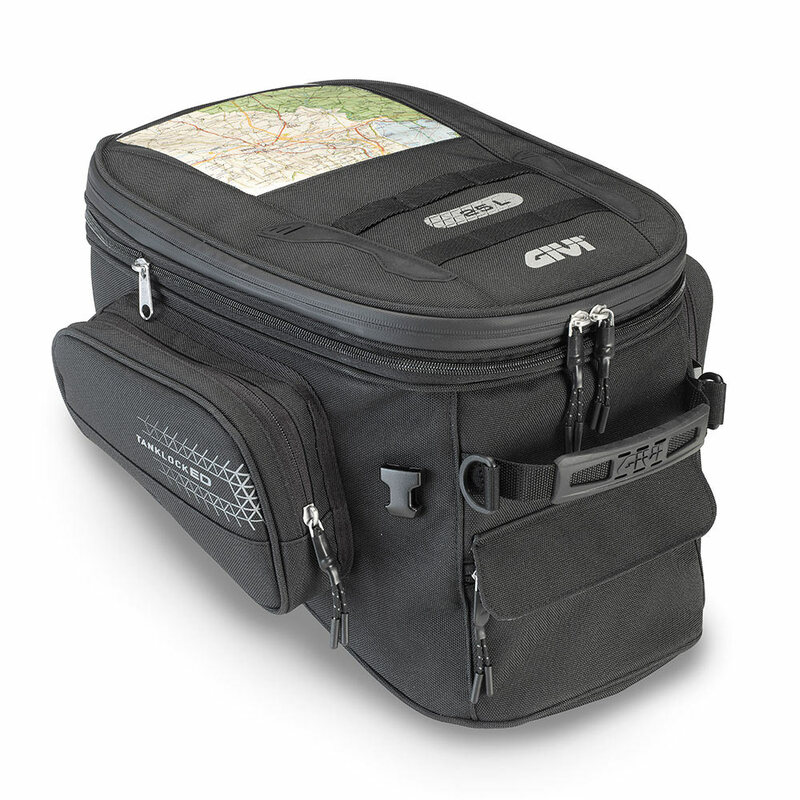 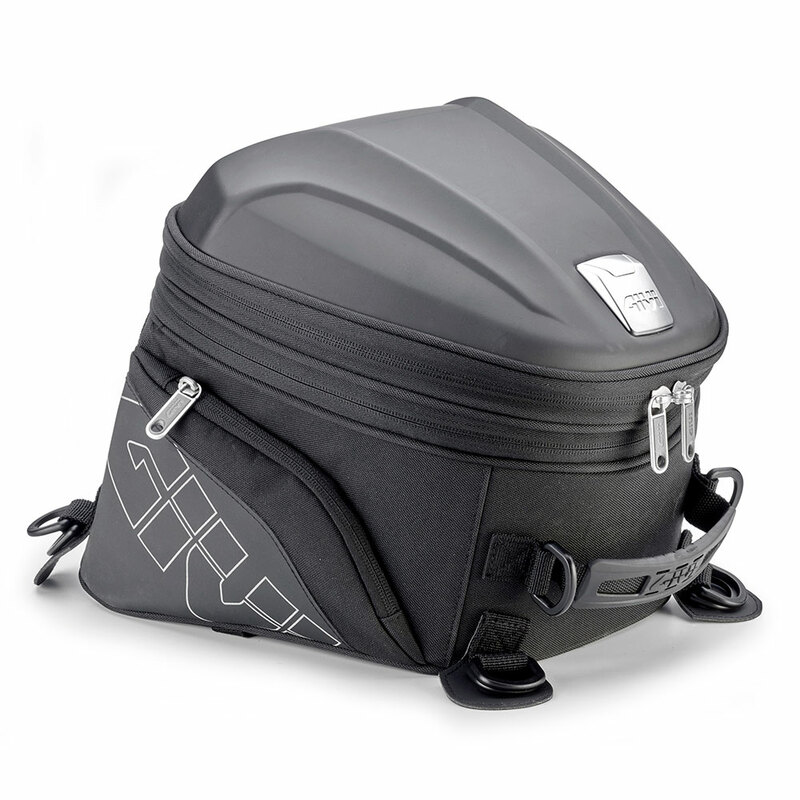 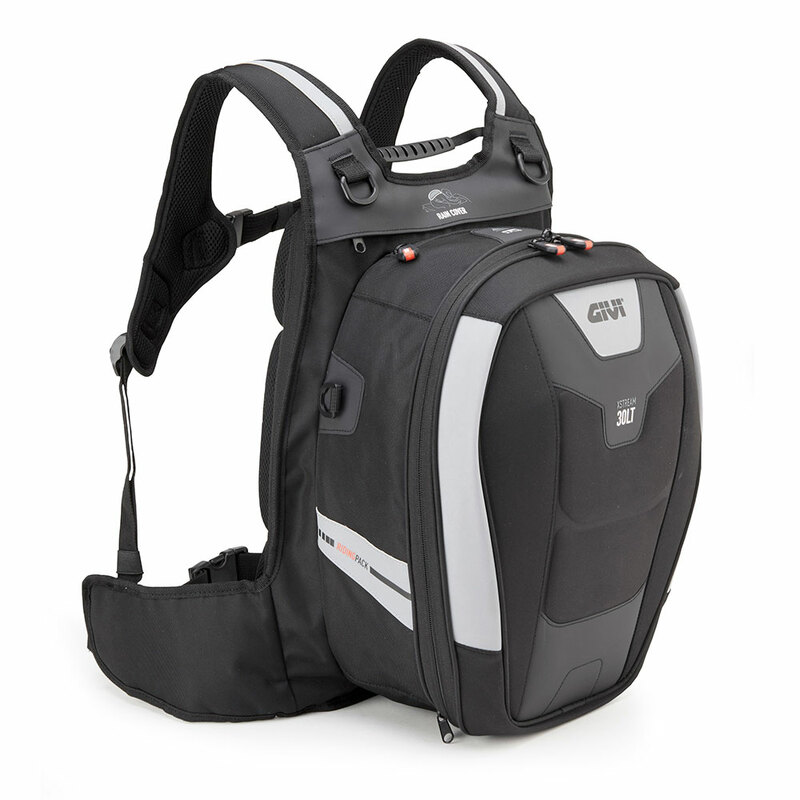 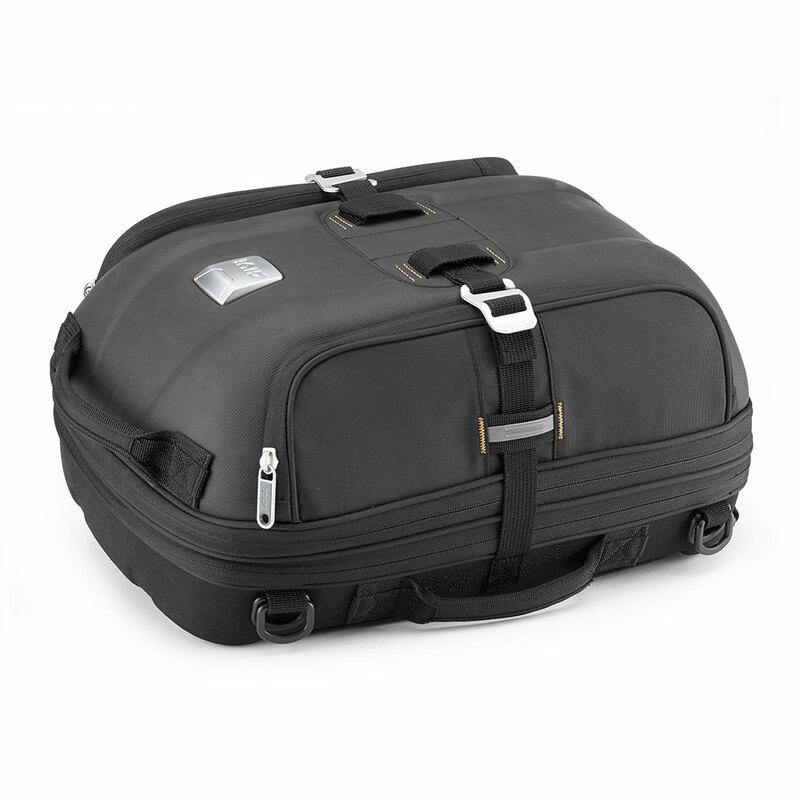 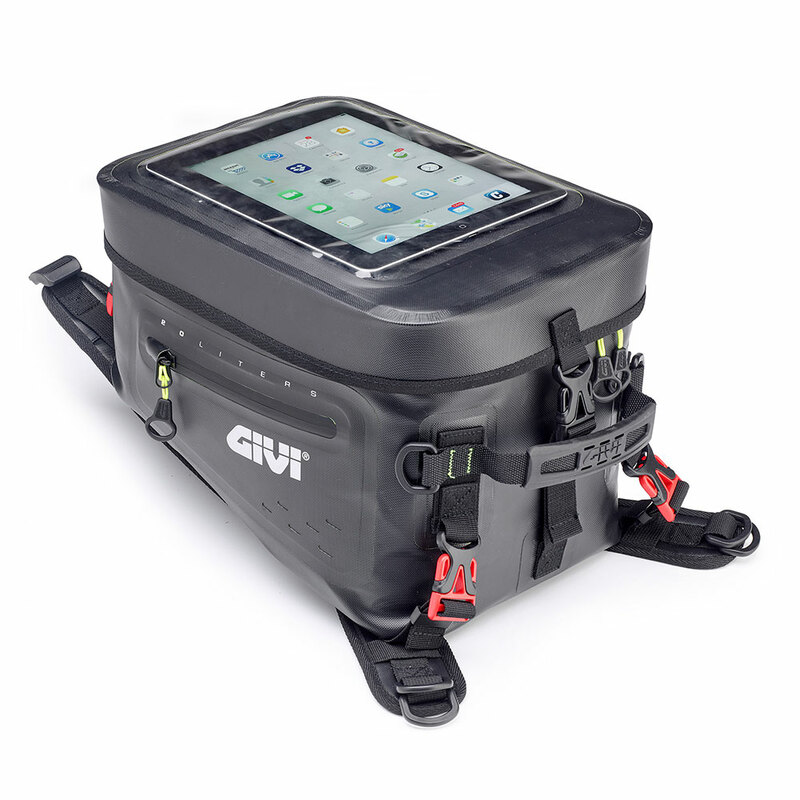 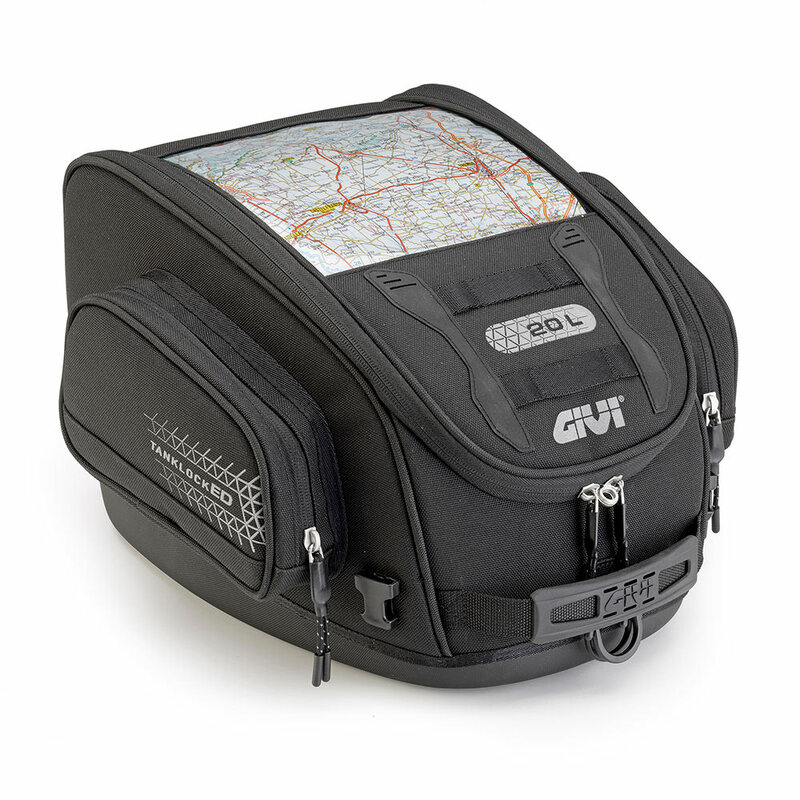 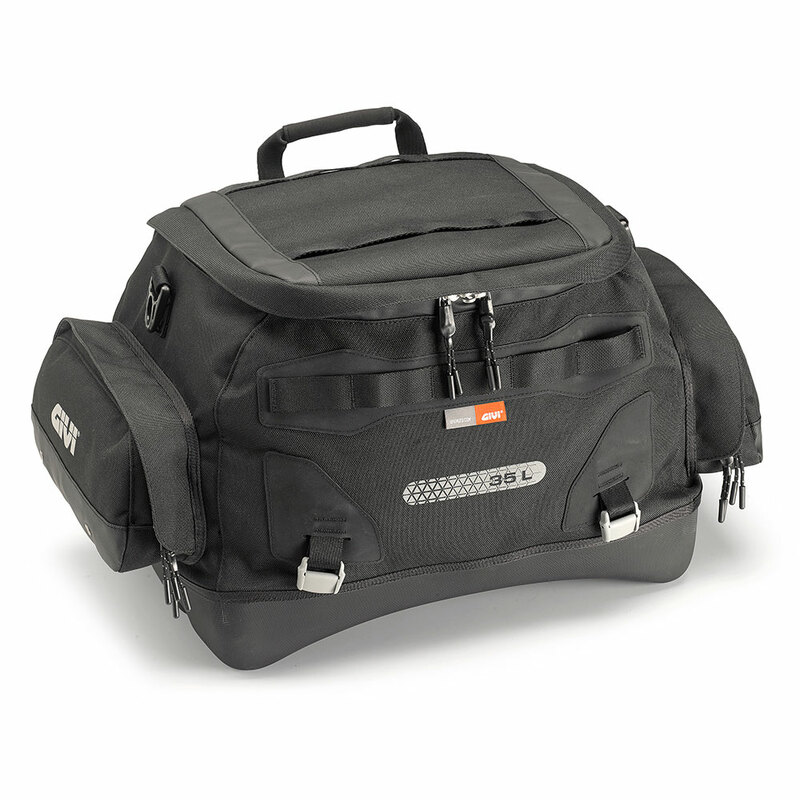 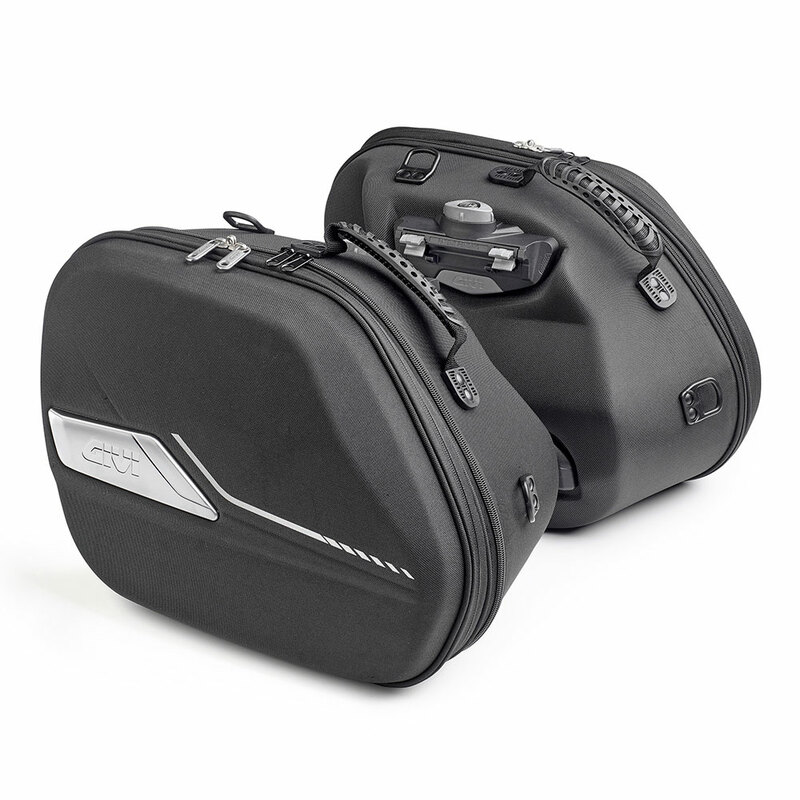 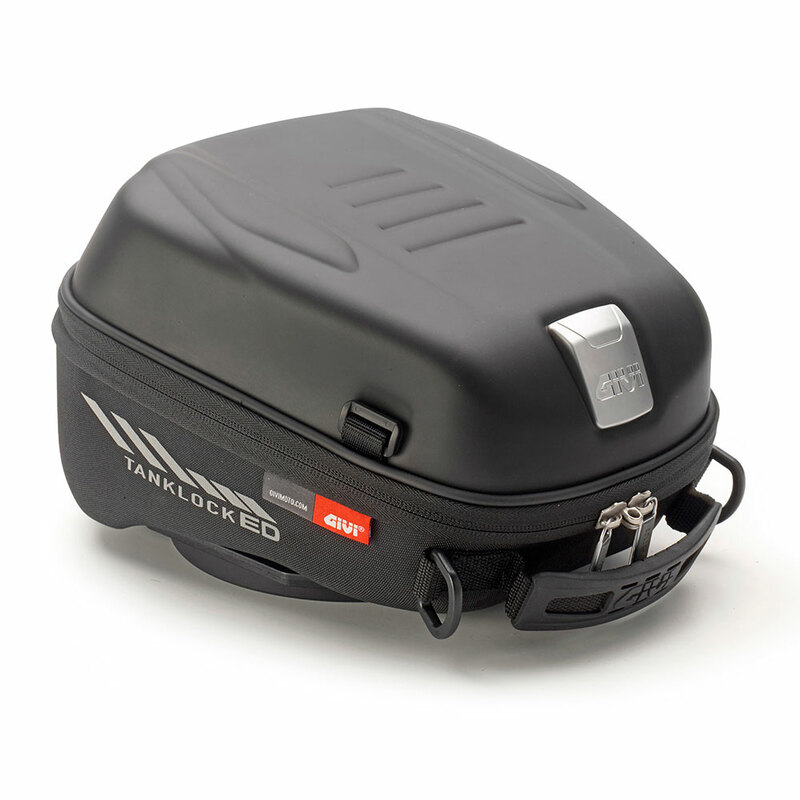 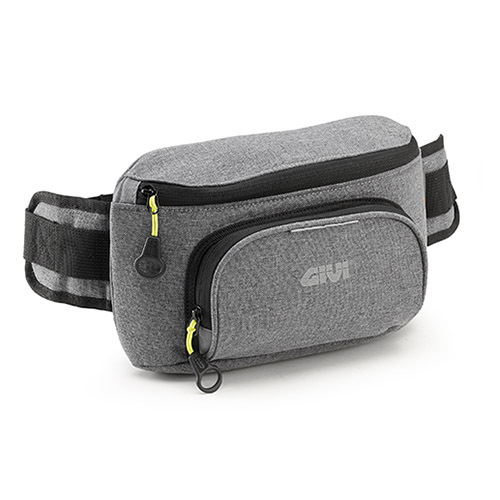 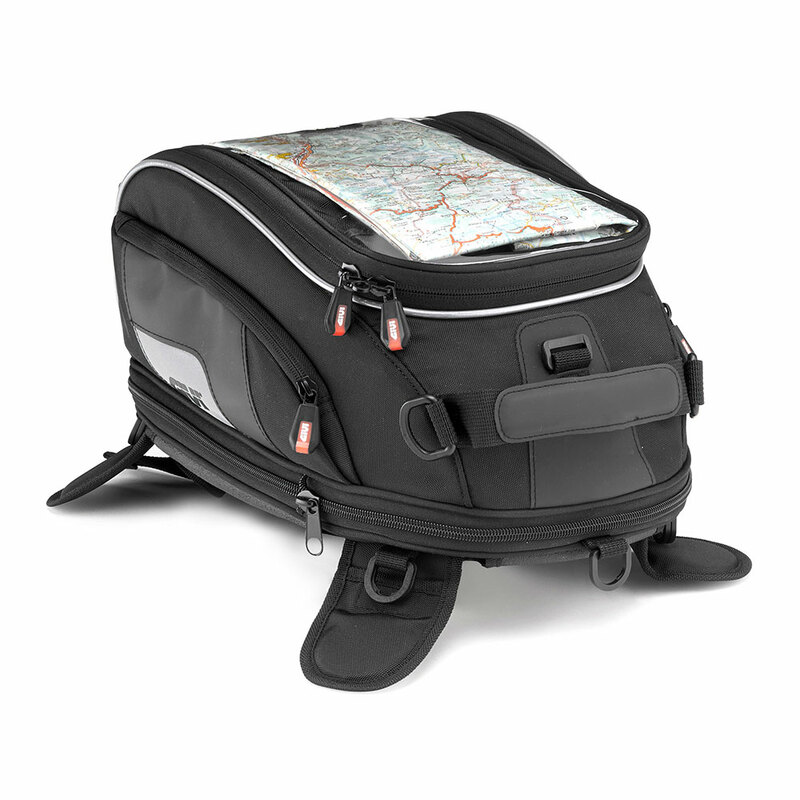 To finish, Givi has produced a lot of useful accessories to improve the travel experience, which has to meet expectations of security and high performances.